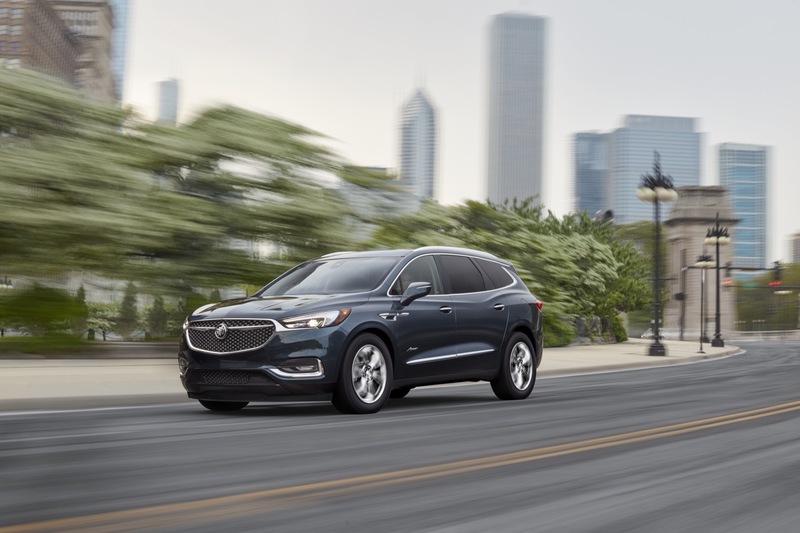 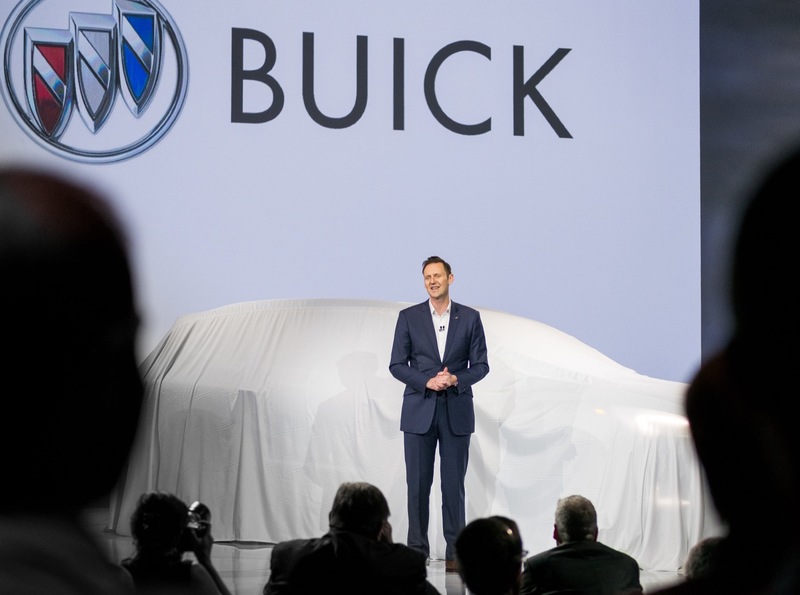 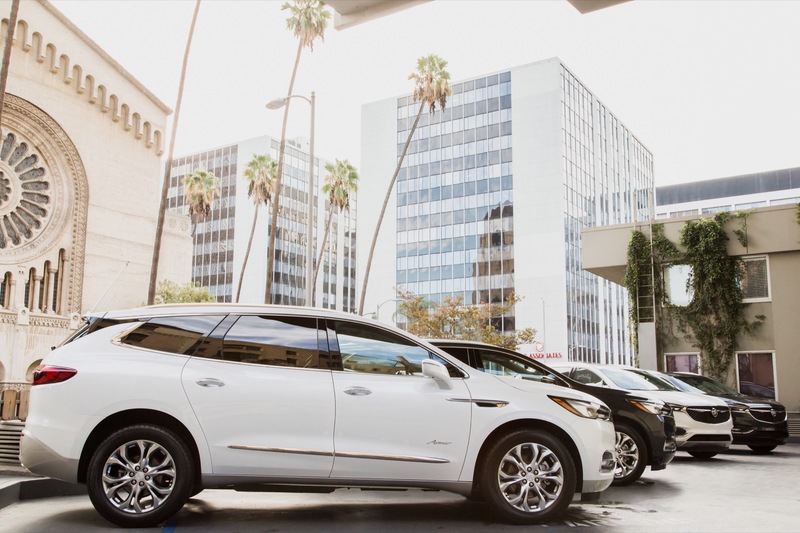 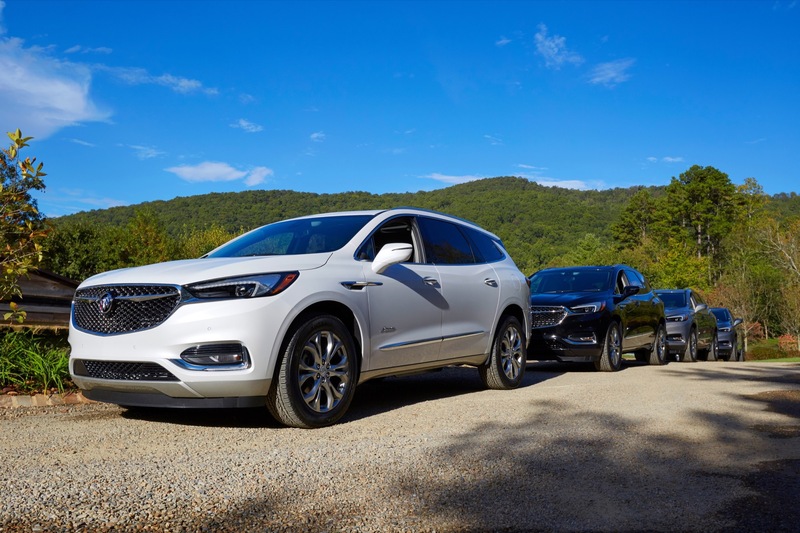 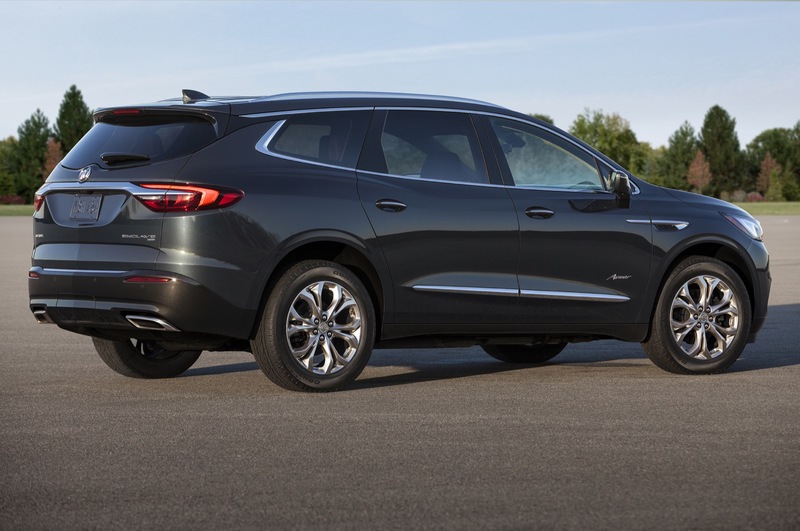 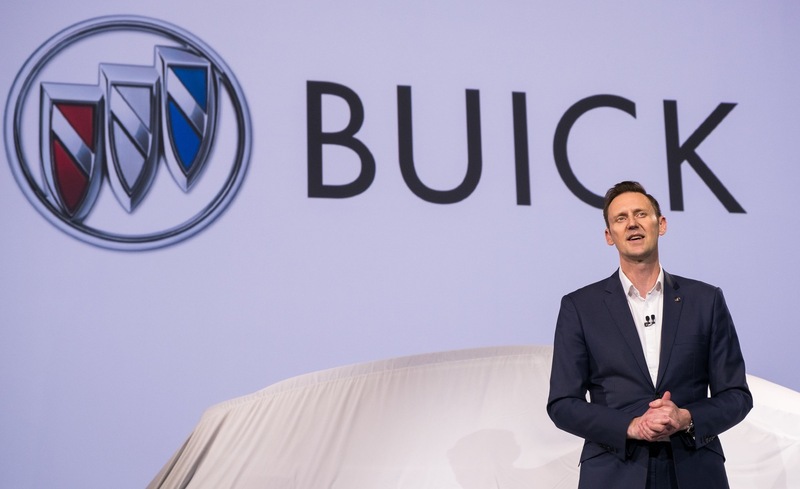 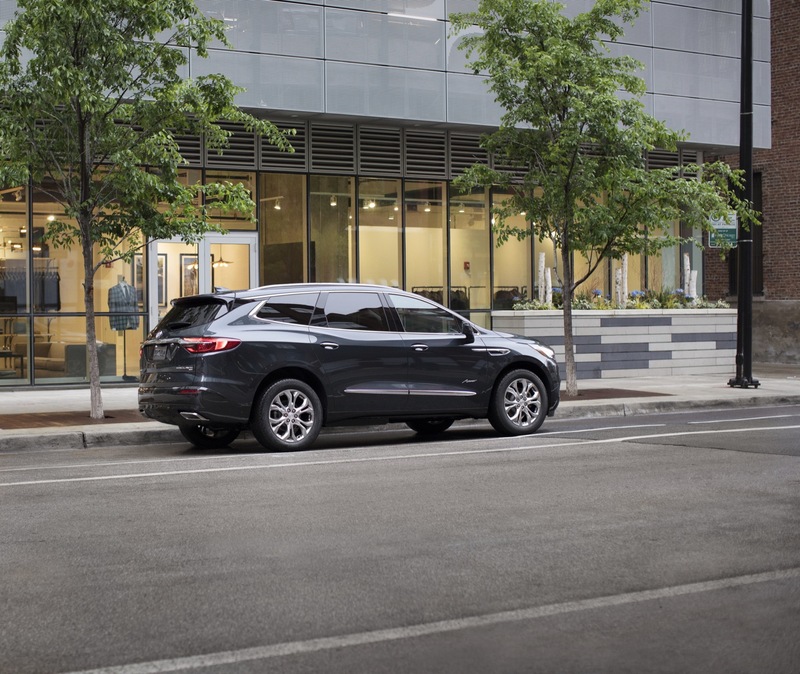 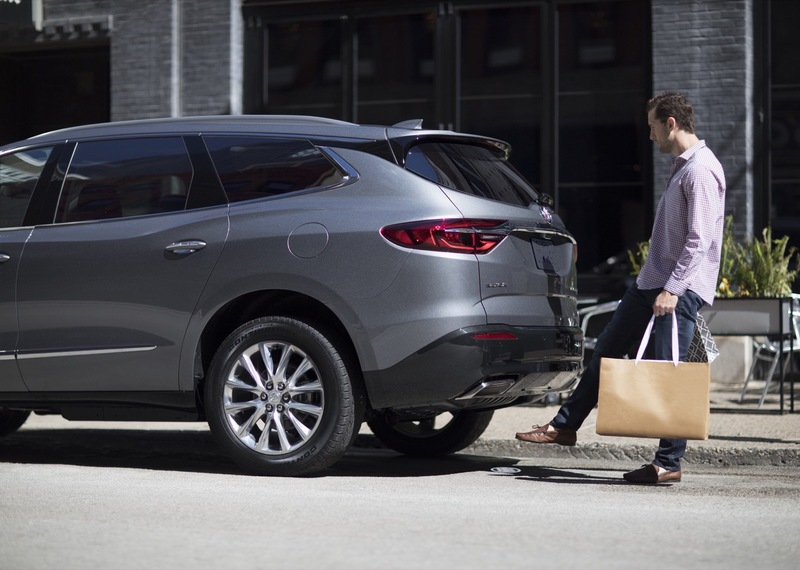 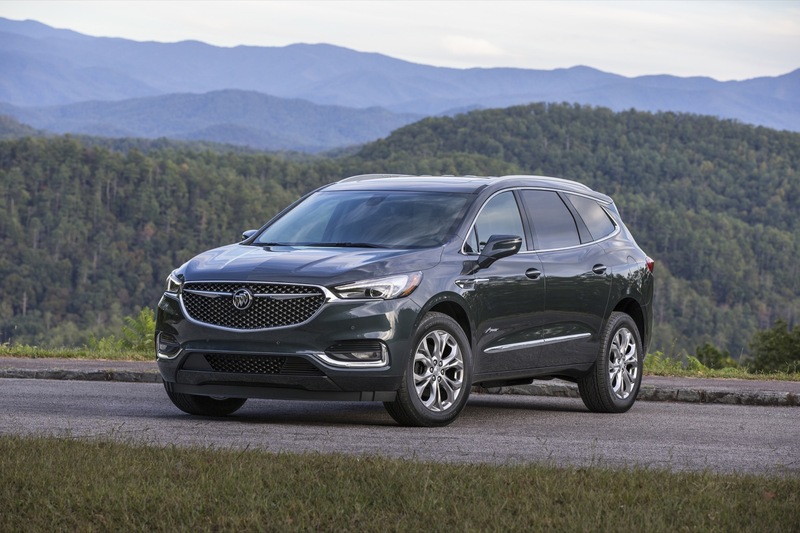 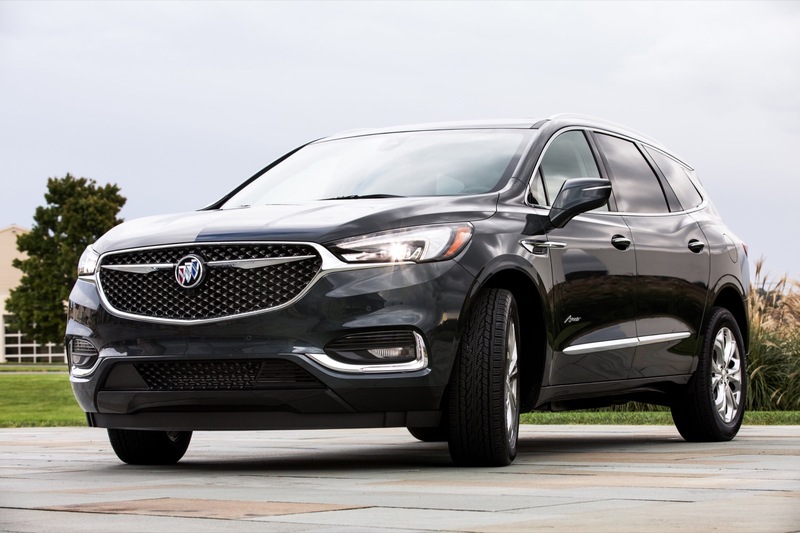 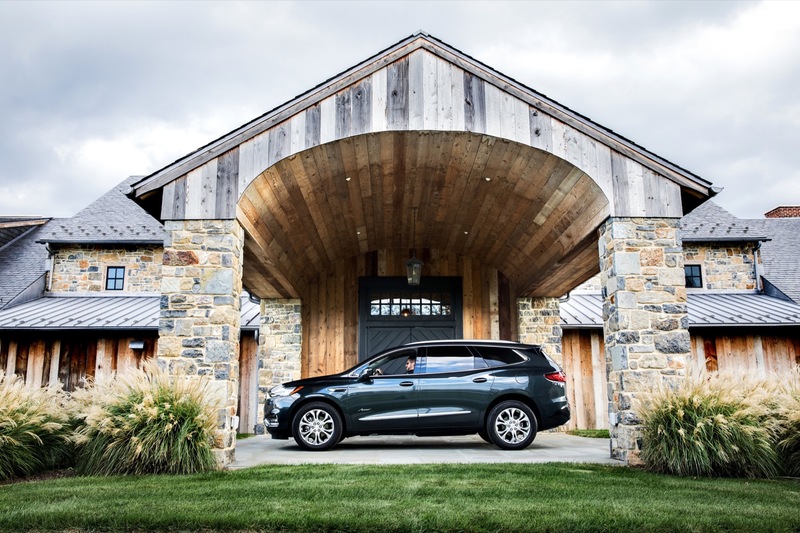 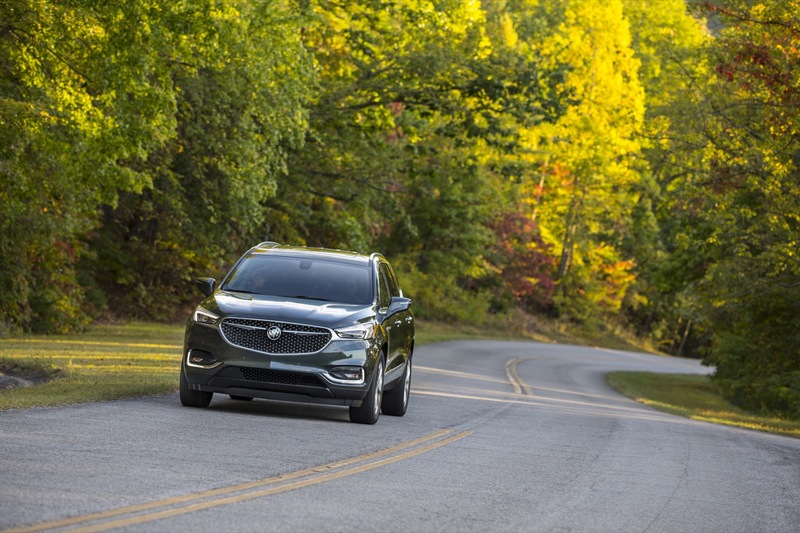 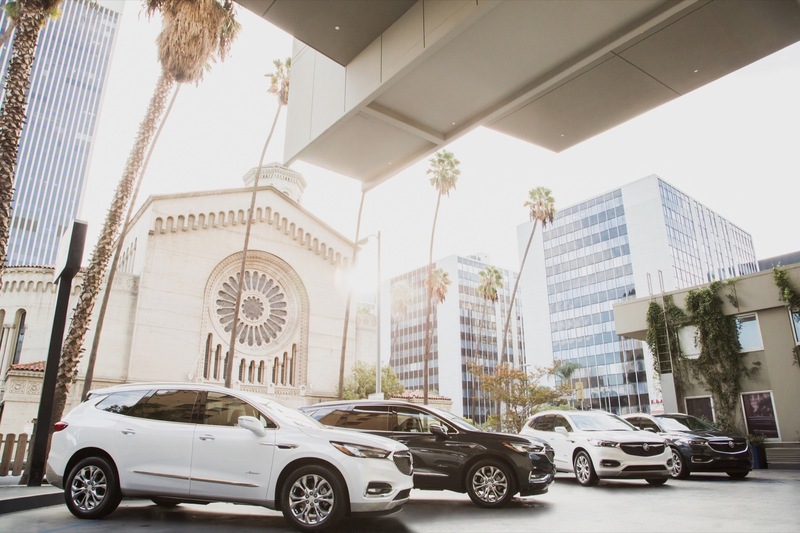 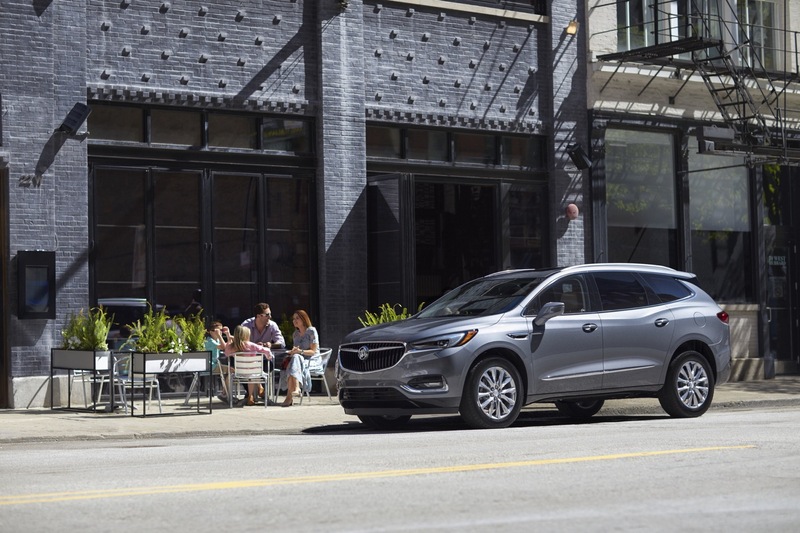 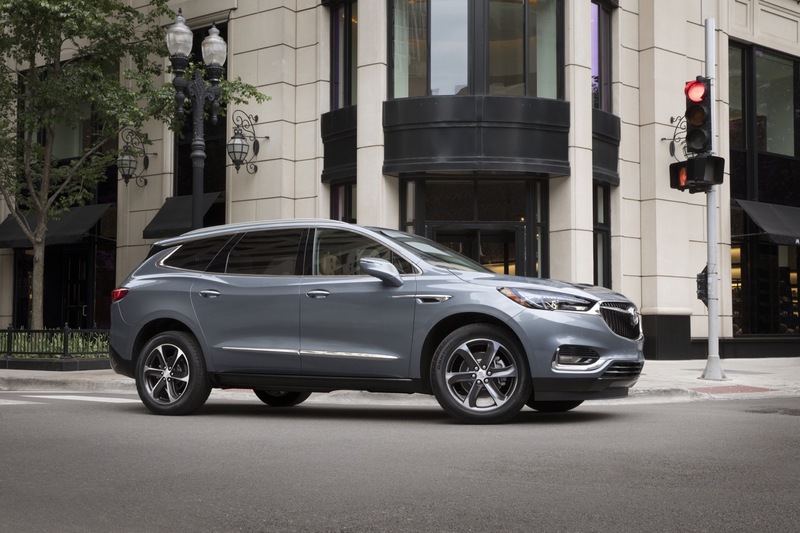 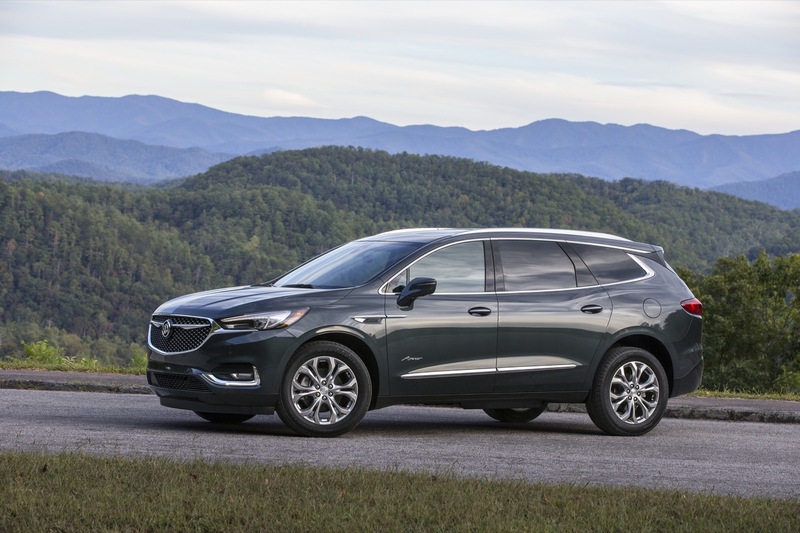 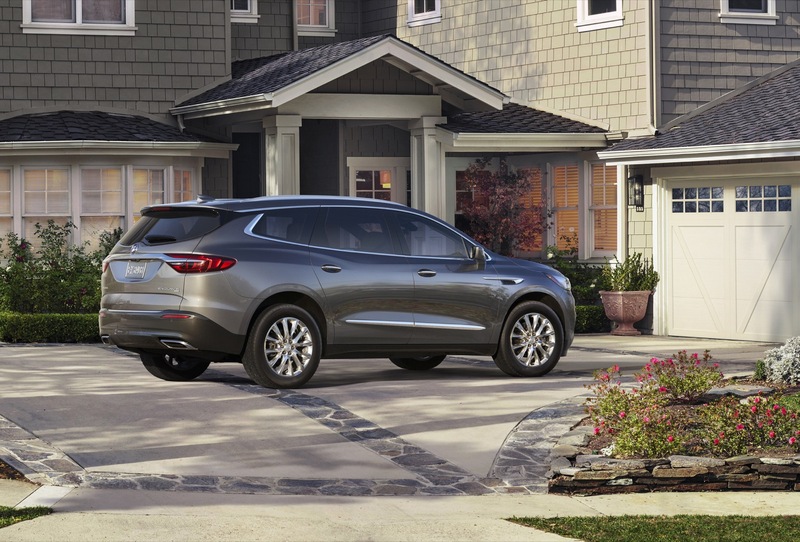 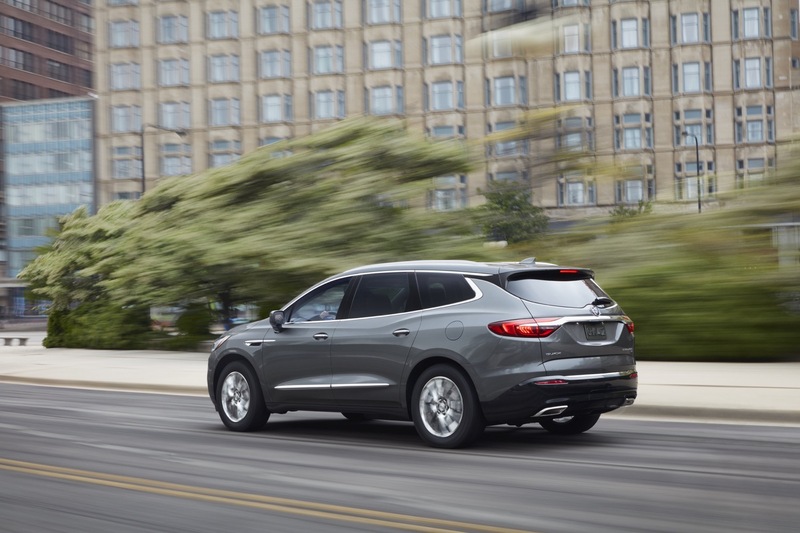 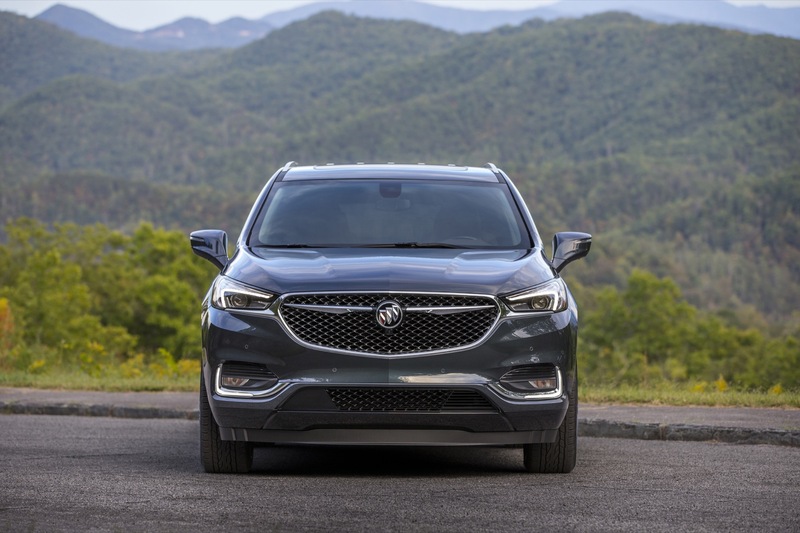 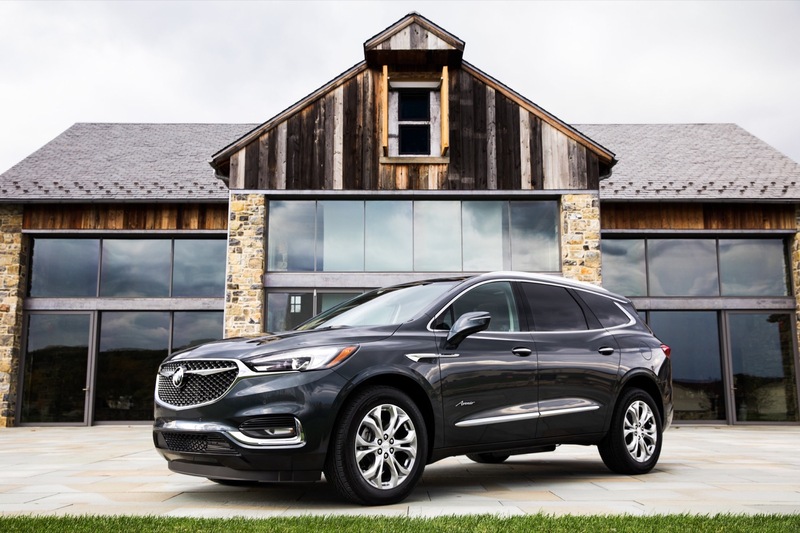 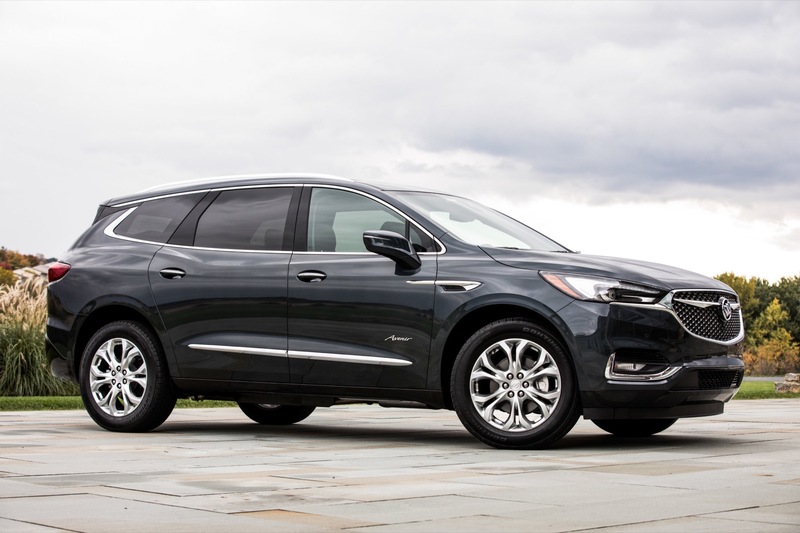 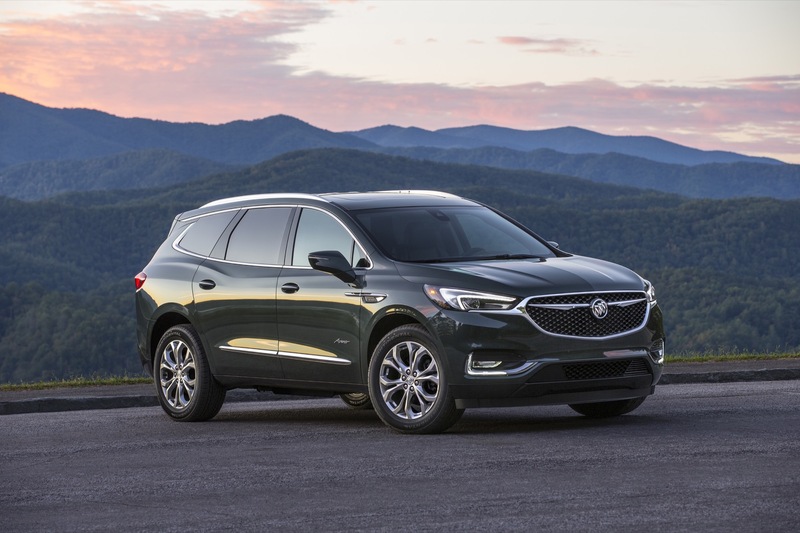 In the United States, Buick Enclave deliveries totaled 3,143 units in February 2018, an increase of about 6 percent compared to 2,973 units sold in February 2017. 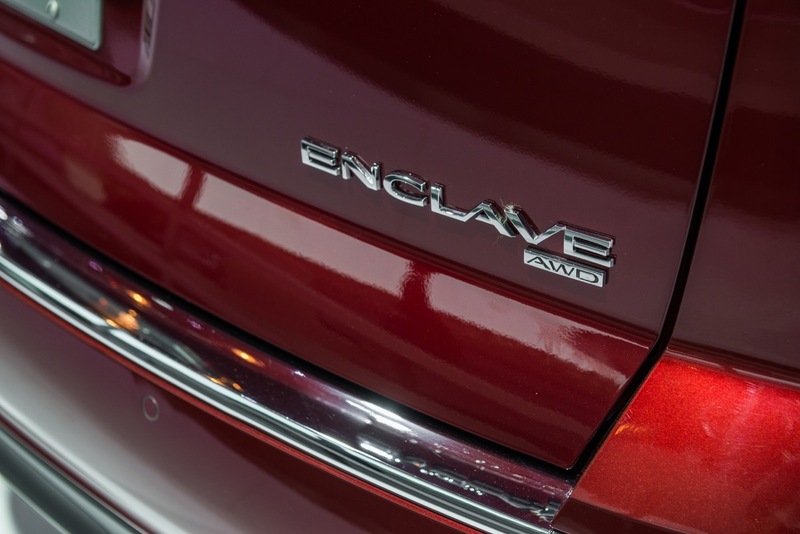 In the first two months of the year, Enclave sales increased about 3 percent to 5,858 units. 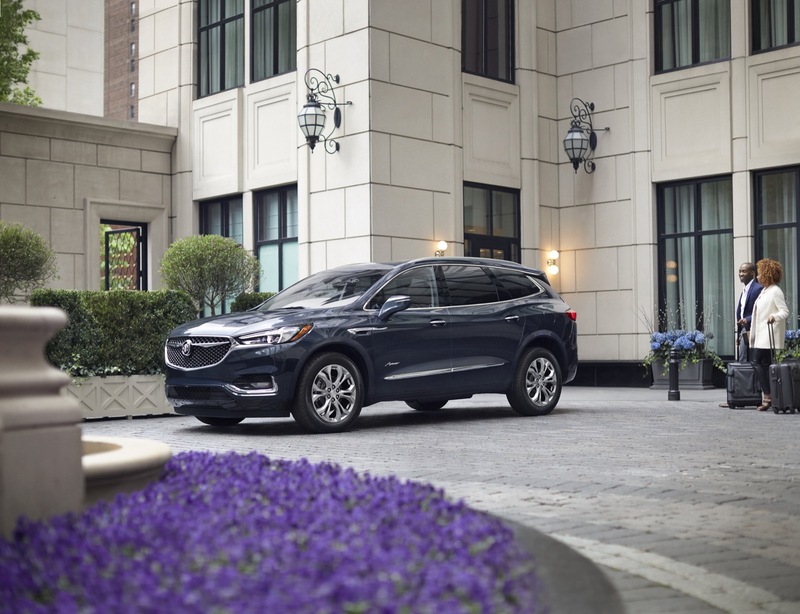 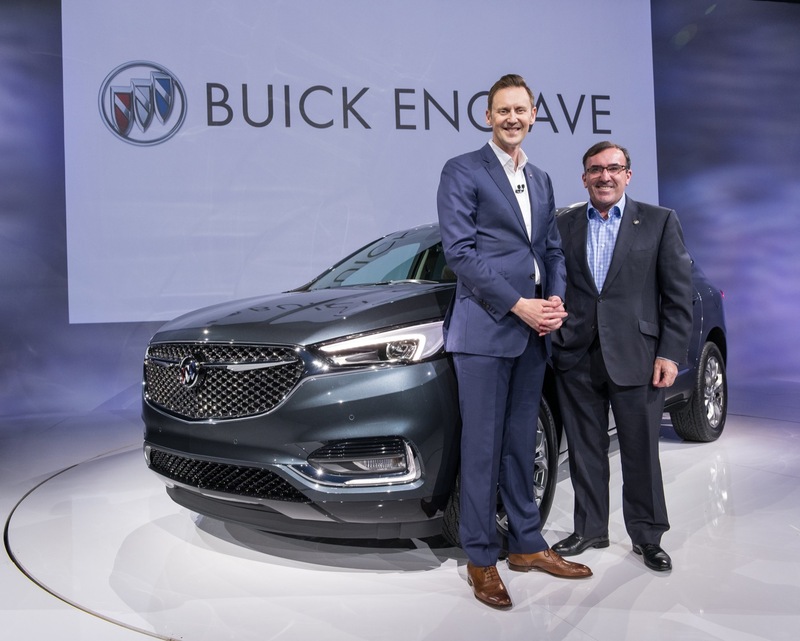 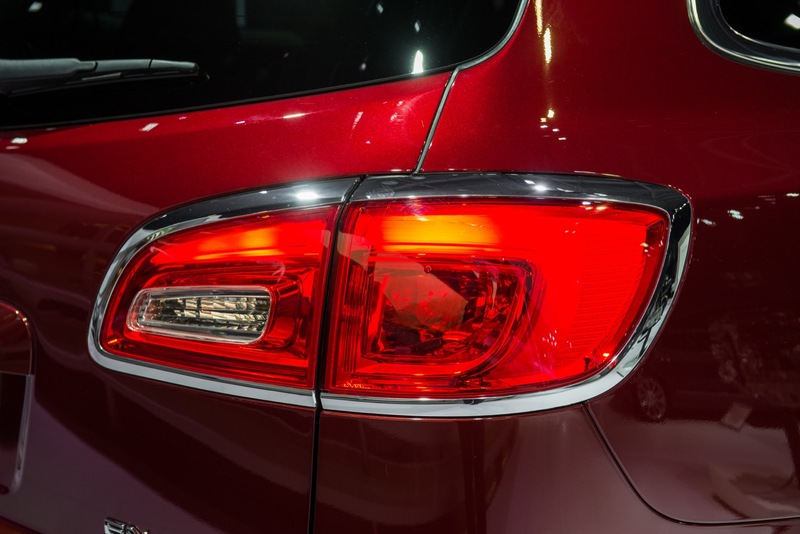 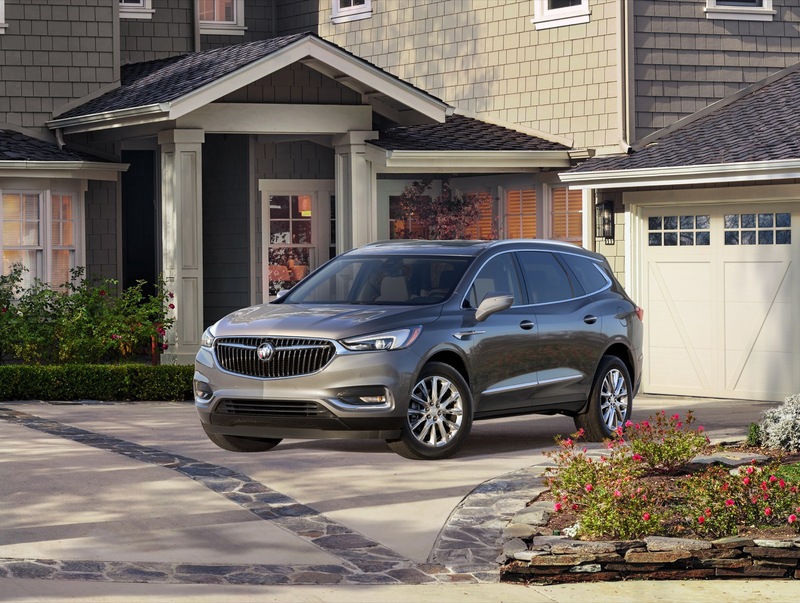 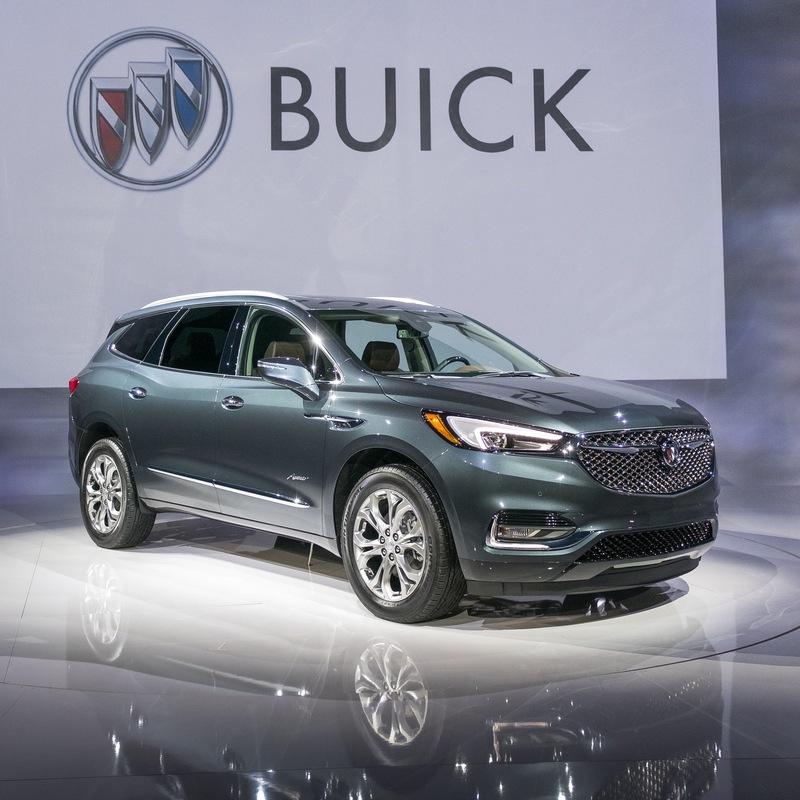 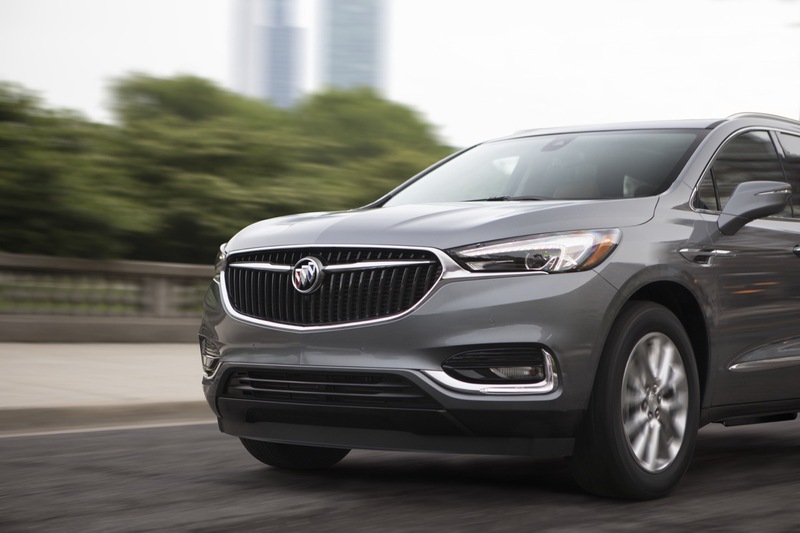 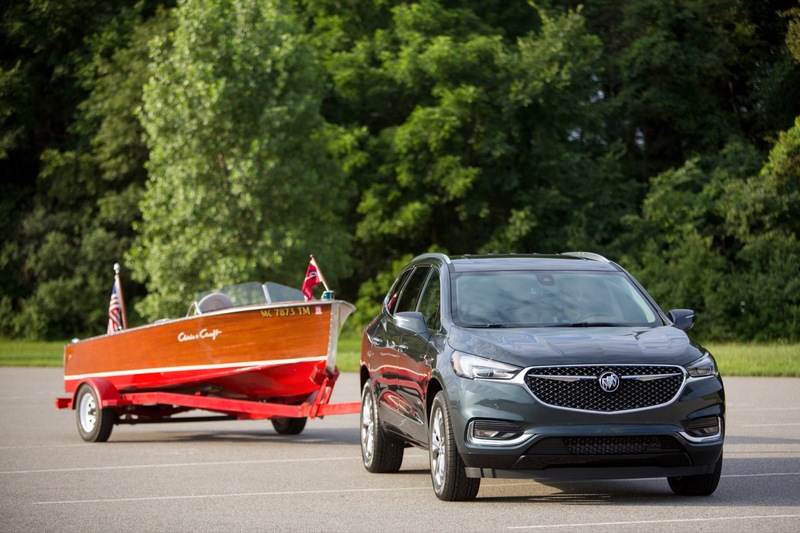 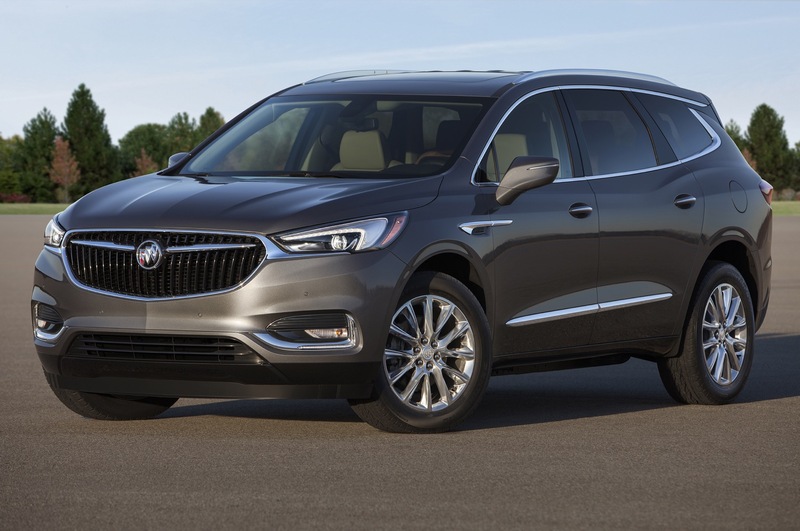 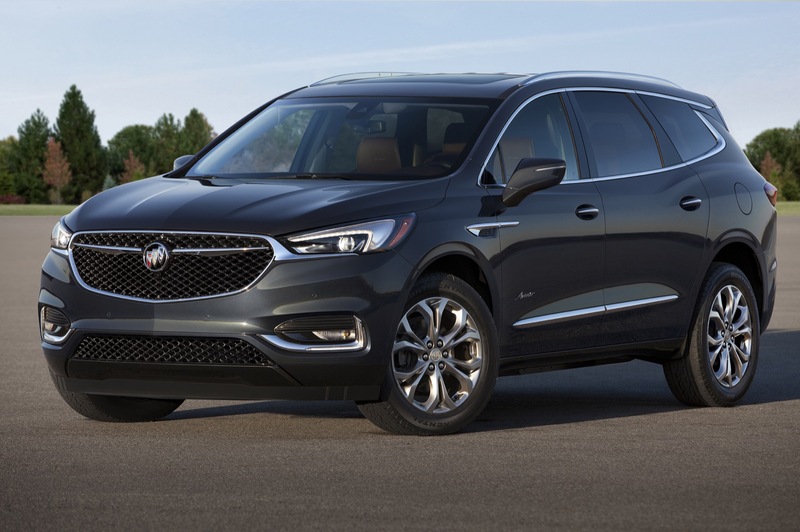 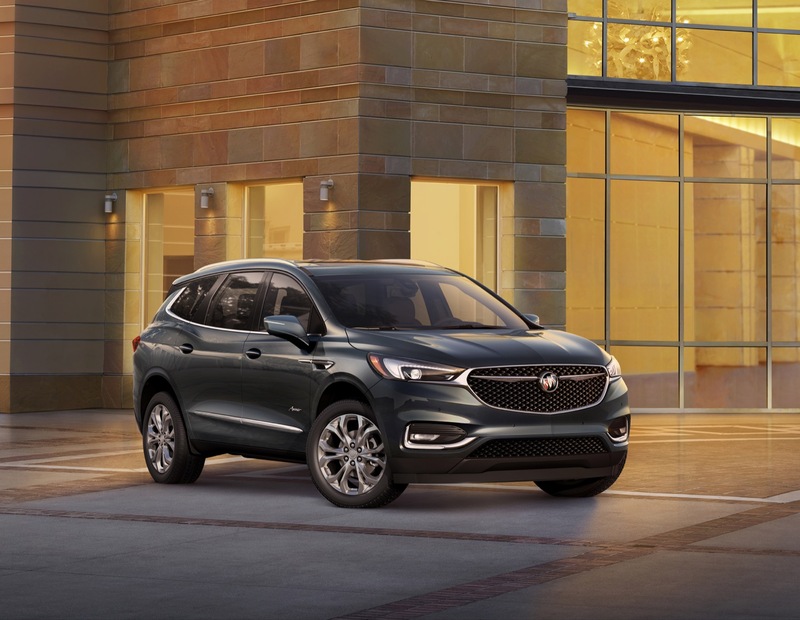 In Canada, Buick Enclave deliveries totaled 213 units in February 2018, an increase of about 37 percent compared to 155 units sold in February 2017. 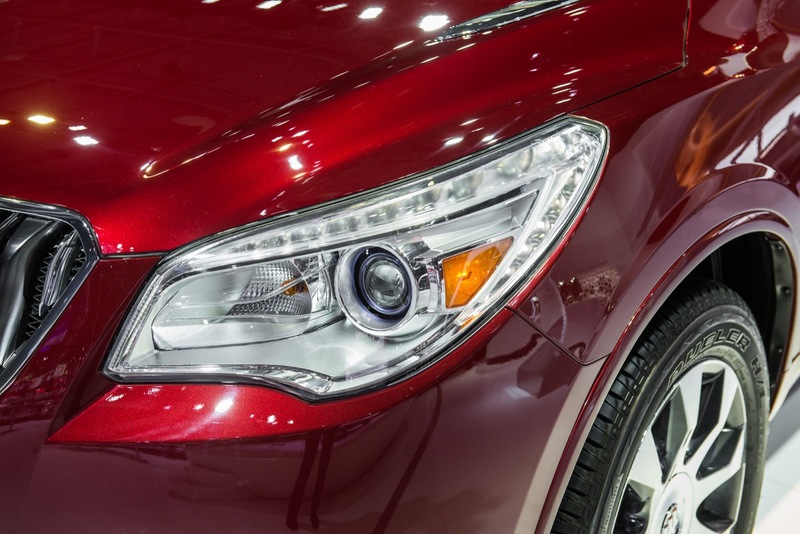 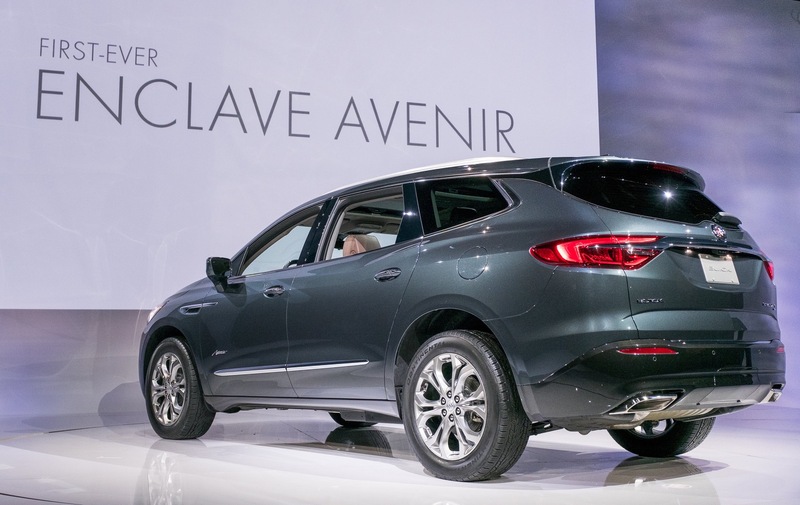 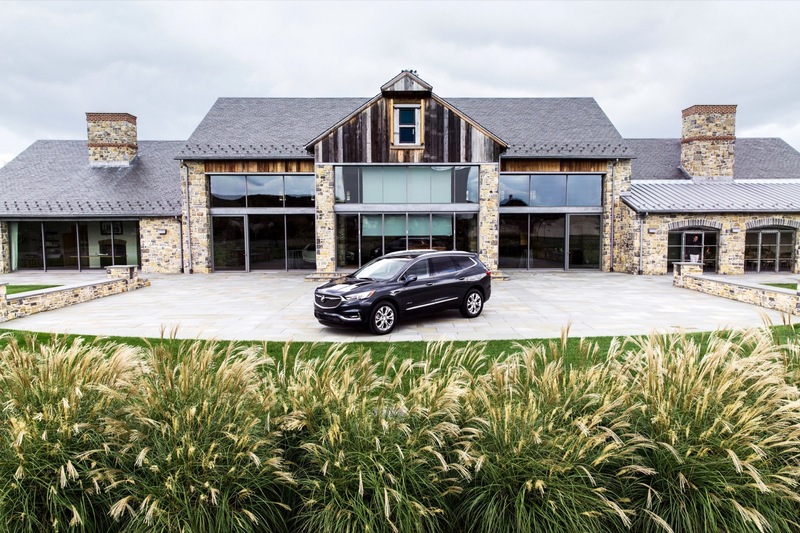 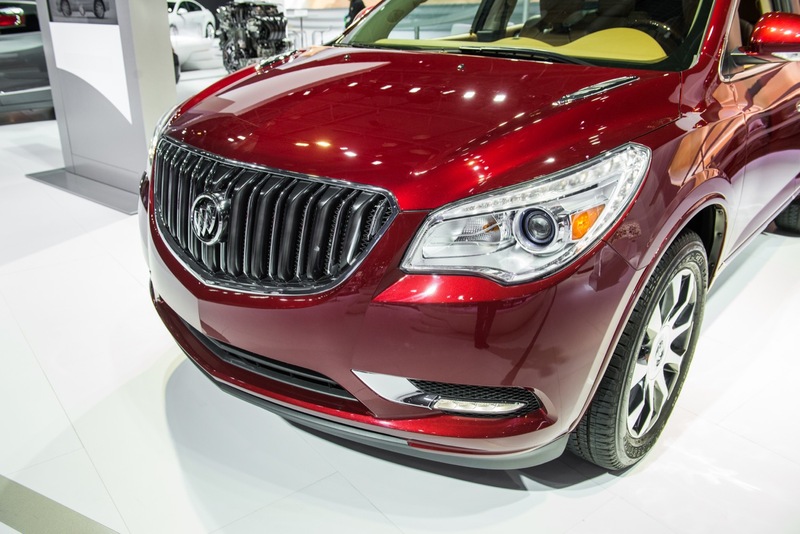 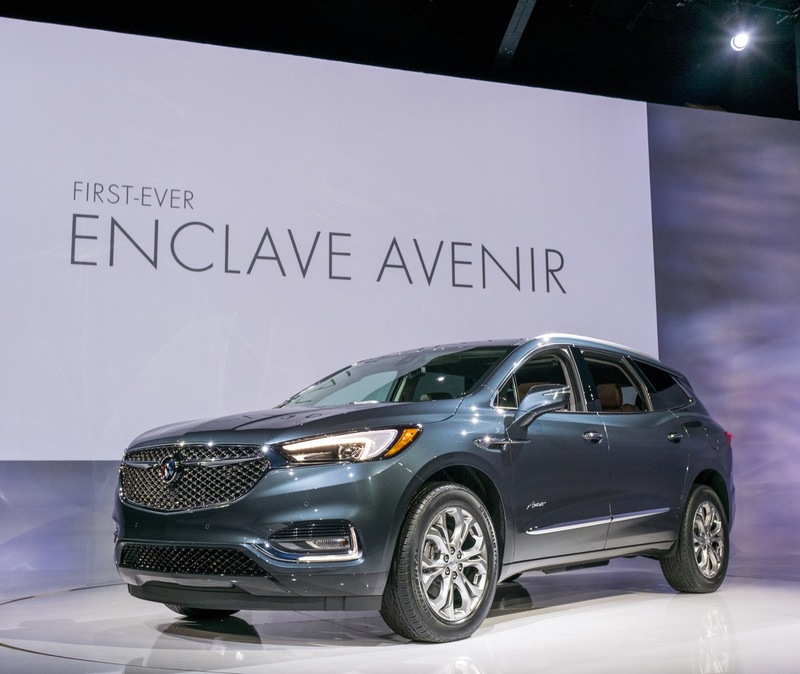 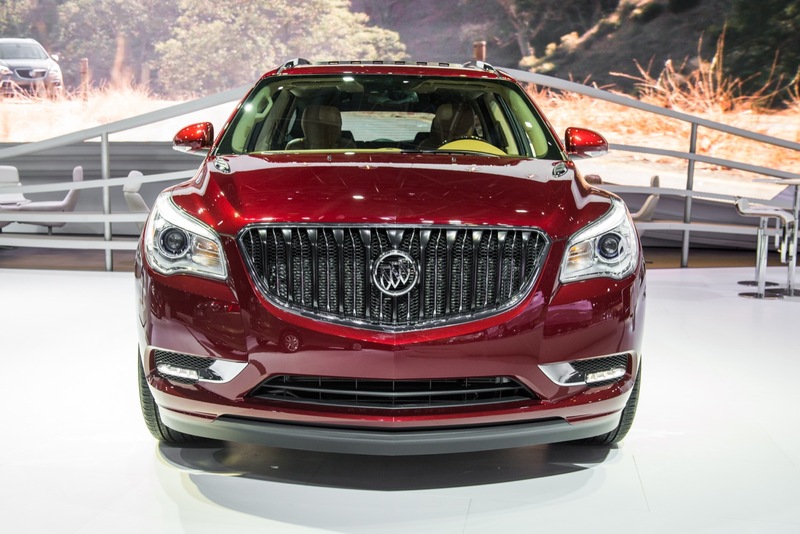 In the first two months of the year, Enclave sales increased about 91 percent to 446 units. 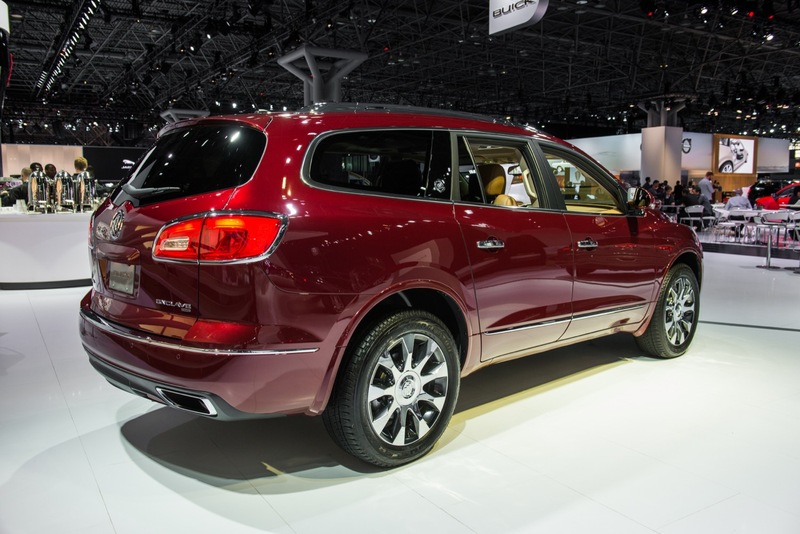 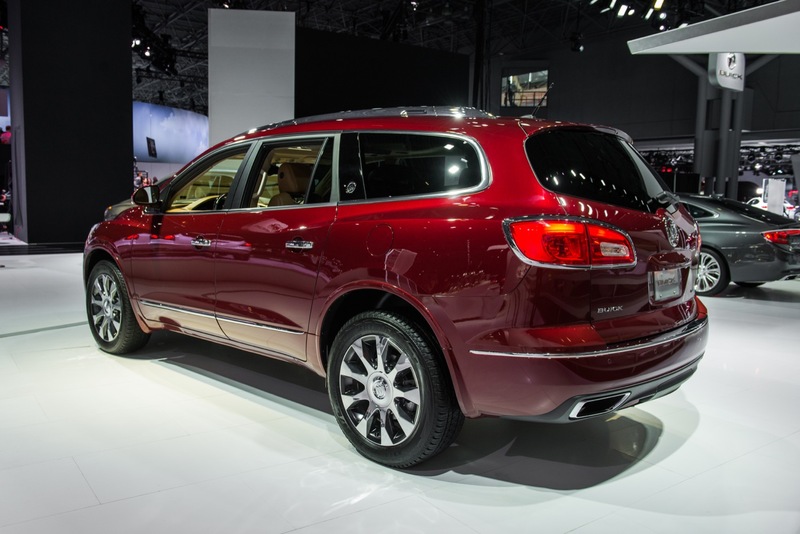 Sales of the second-generation Buick Enclave continue growing, but February sales underperformed the segment. 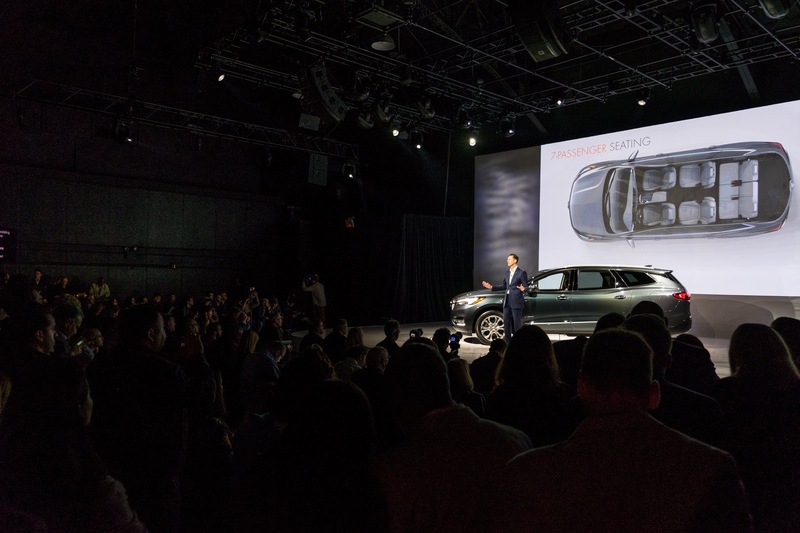 The performance placed the crossover in third place (out of five) in its competitive set in terms of cumulative sales volume – behind the Infiniti QX60 and Acura MDX but ahead of the Volvo XC90 (see Volvo XC90 sales) and Audi Q7 (see Audi Q7 sales). 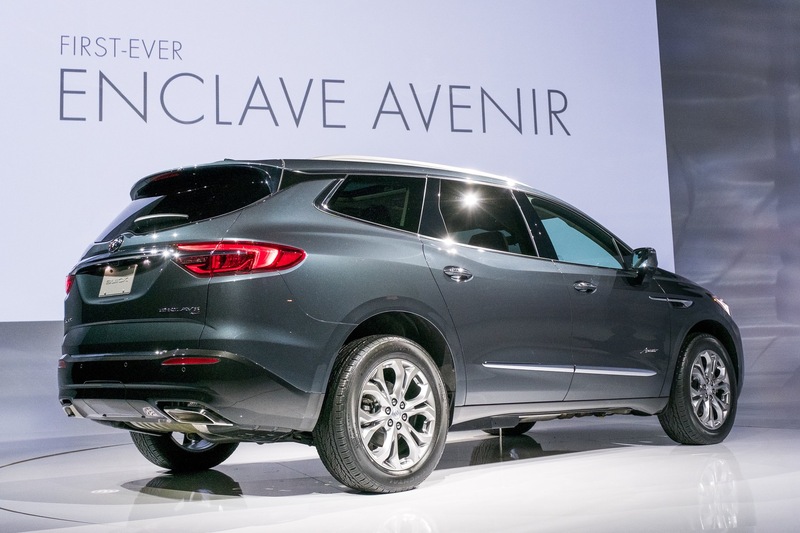 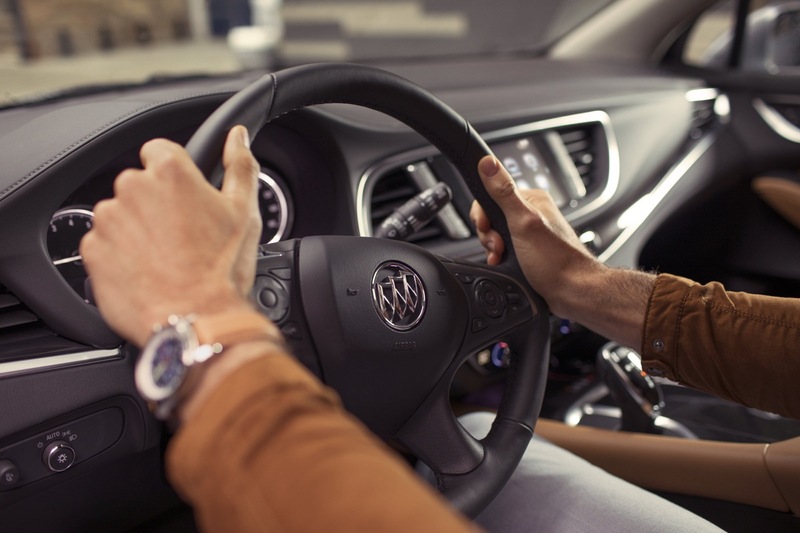 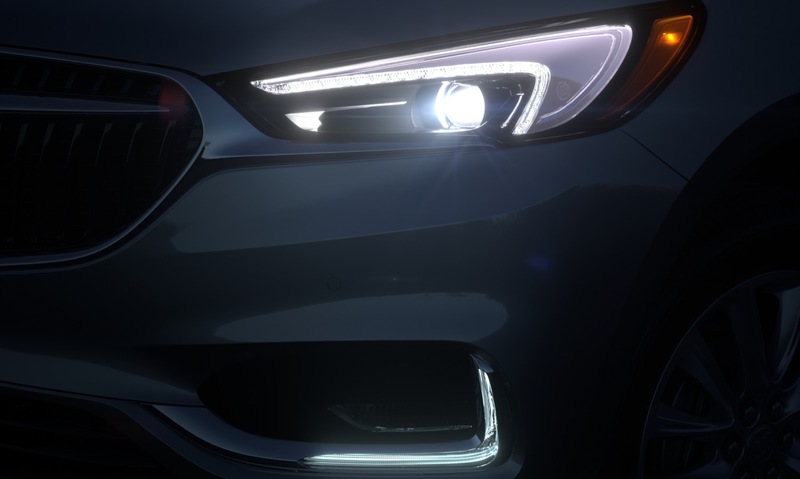 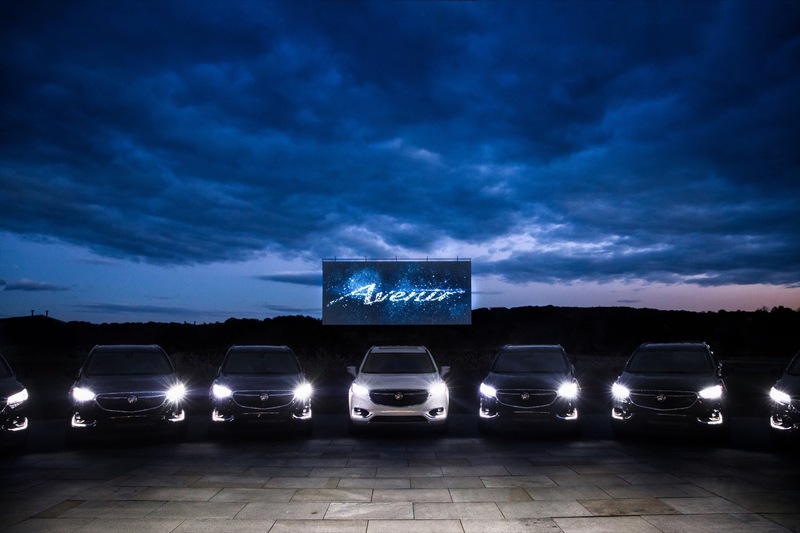 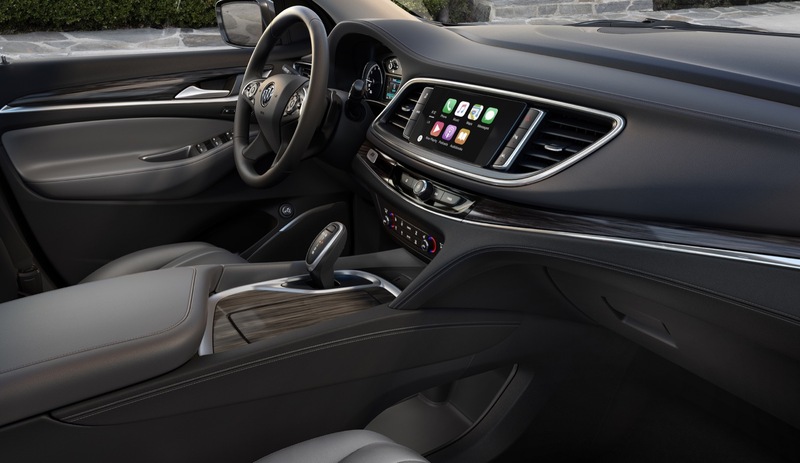 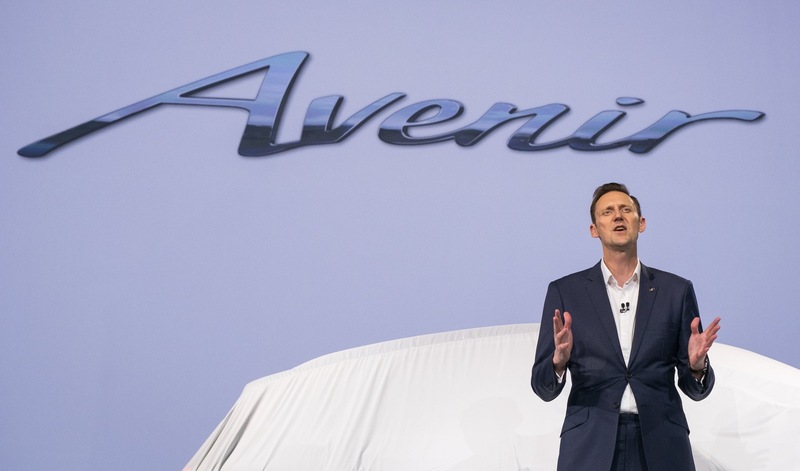 Notably, the Infiniti and Volvo posted considerably higher sales growth than the Enclave, while the Acura and Audi saw sales decrease during the month. 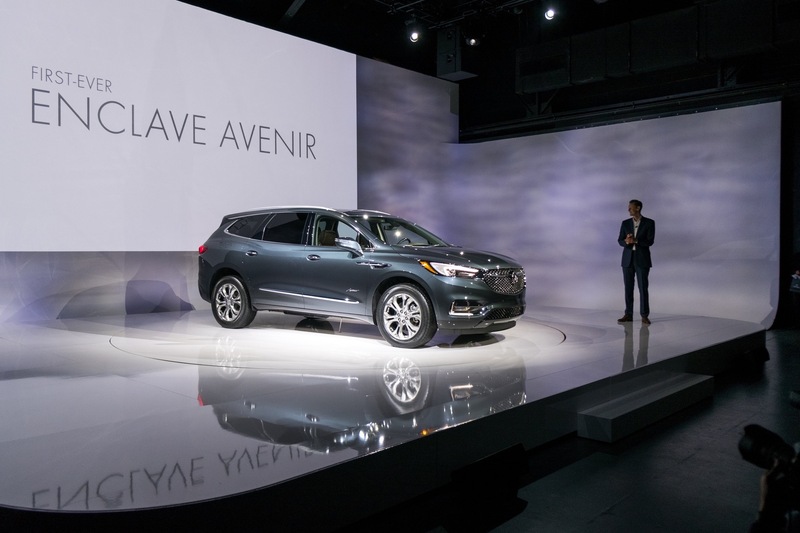 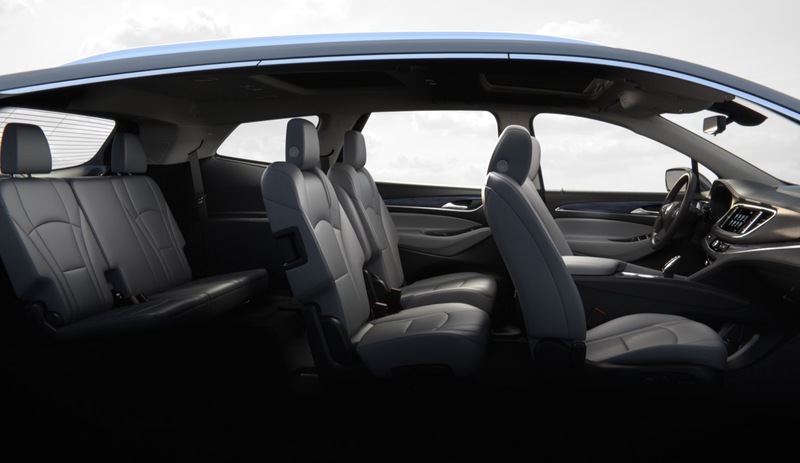 However, it’s vital to note that the Enclave as well as all other segment contenders will face strong competition from the upcoming Lexus RX350L, an upcoming three-row variant of the sales champion that is the Lexus RX. 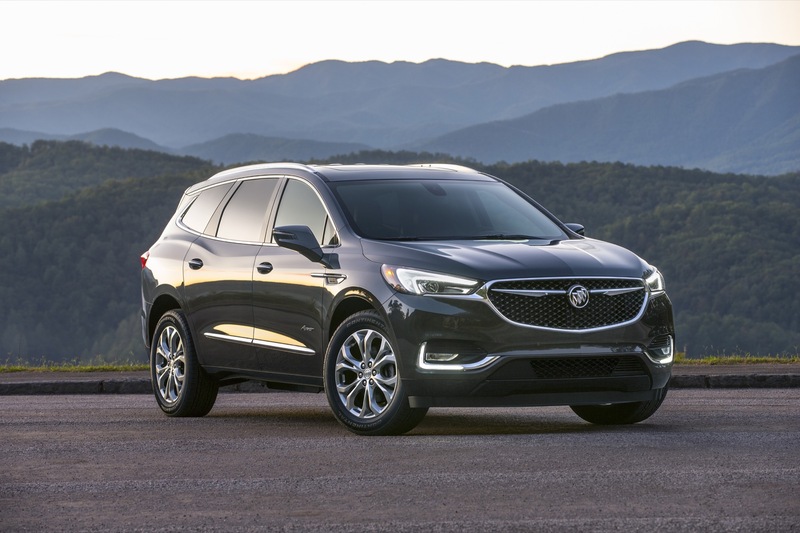 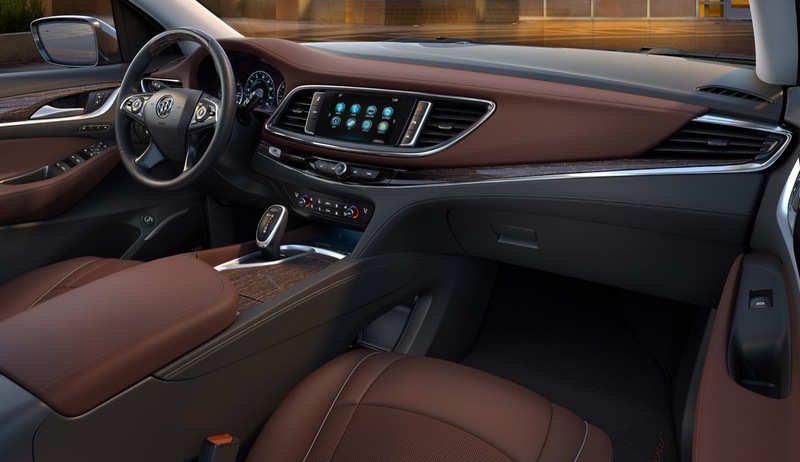 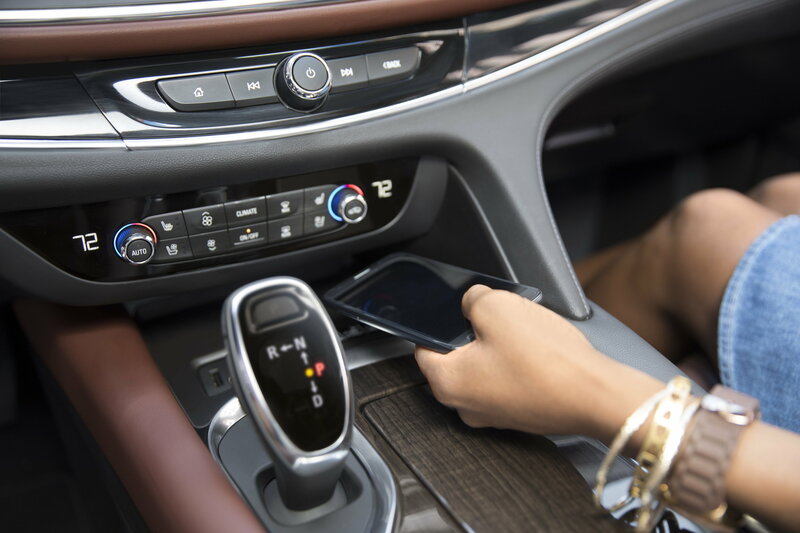 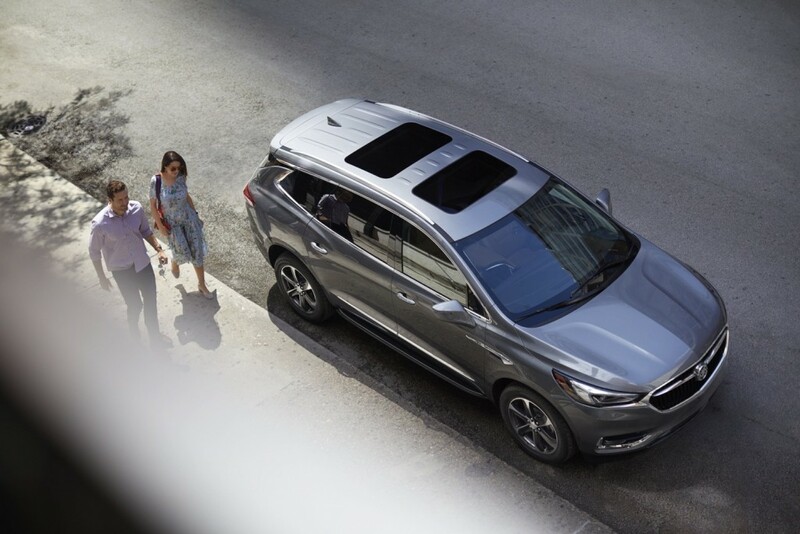 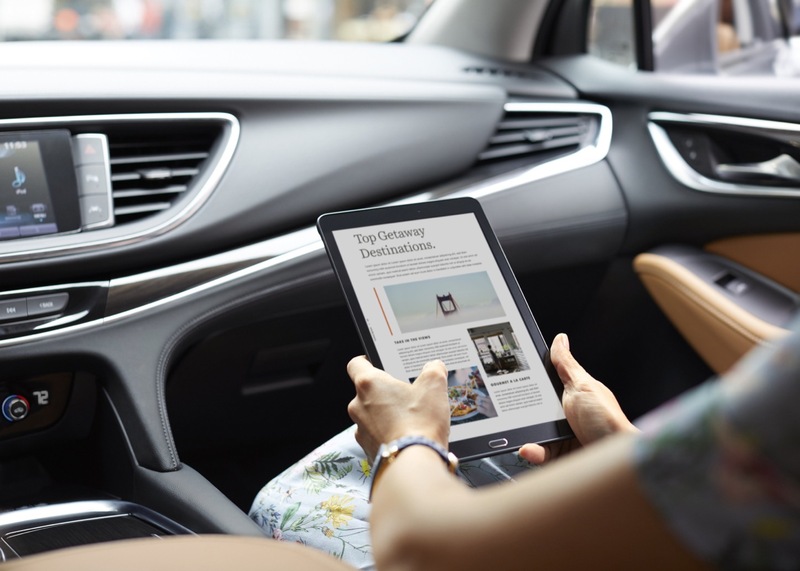 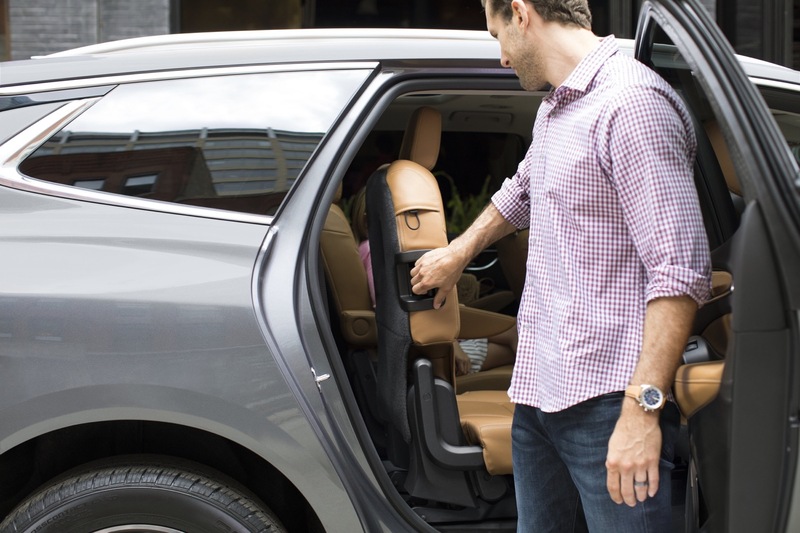 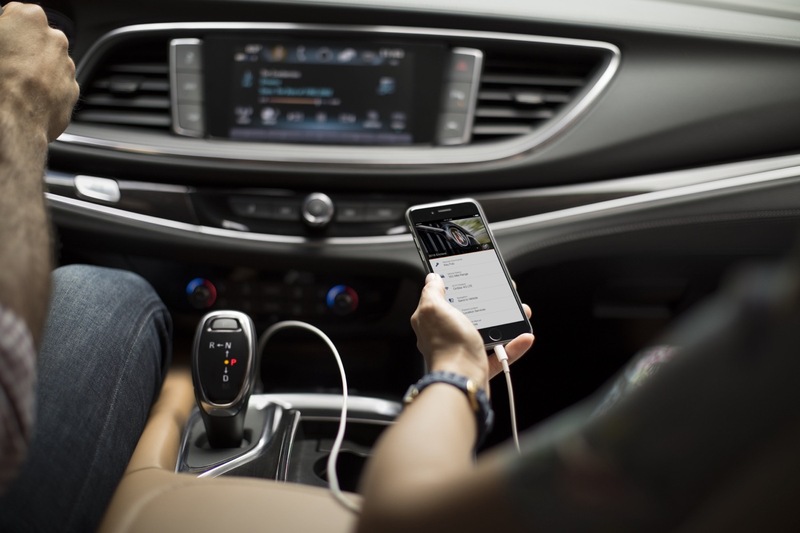 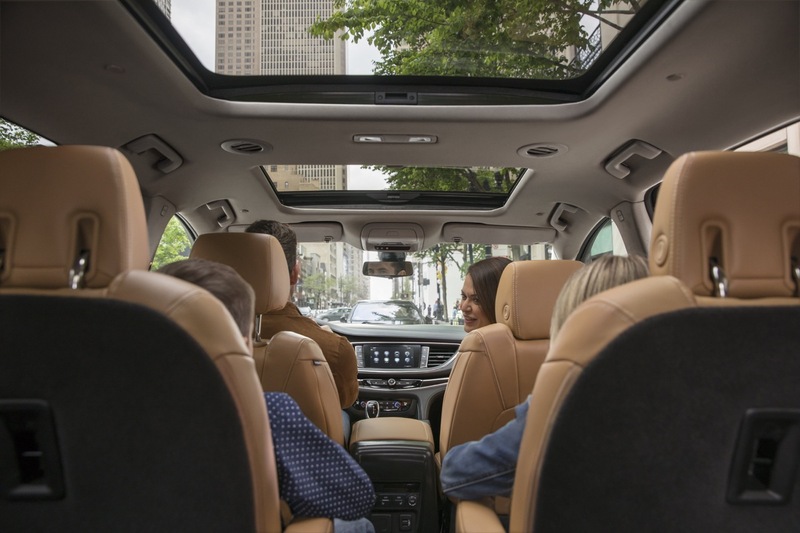 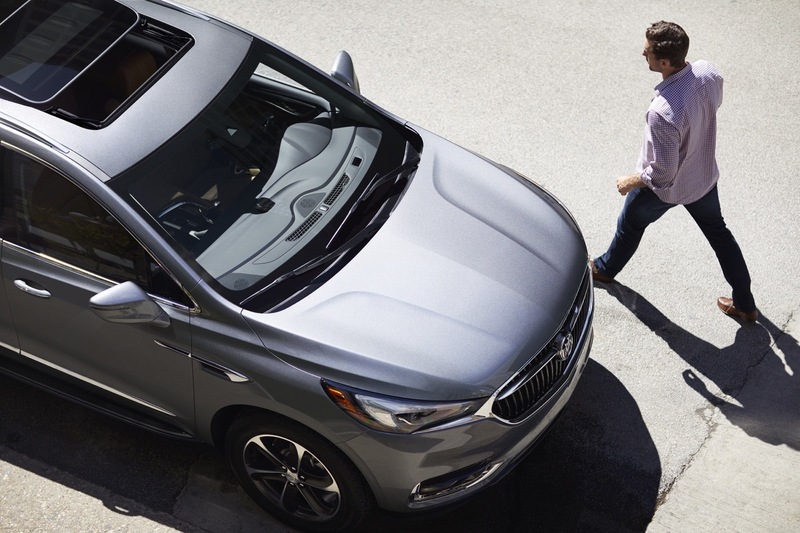 The premium three-row crossover segment expanded 16 percent in February and 15 percent in the first two months of 2018. 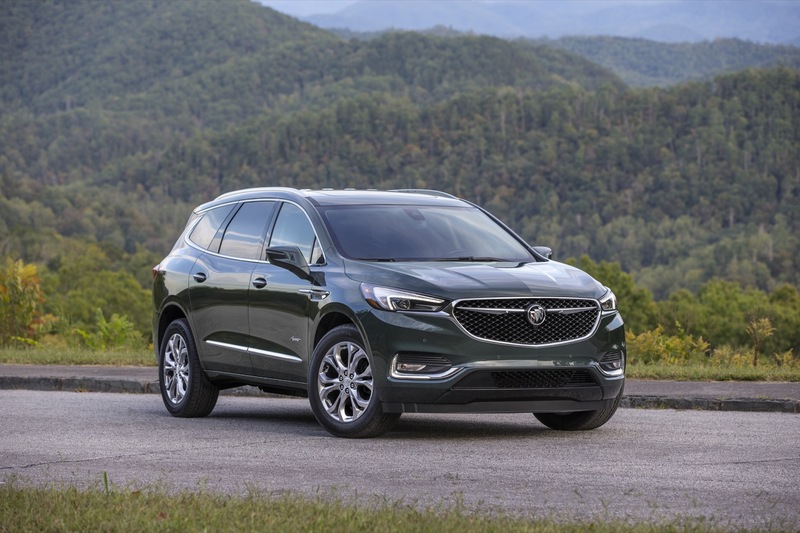 Great to see the sales increase for the Buick Enclave. 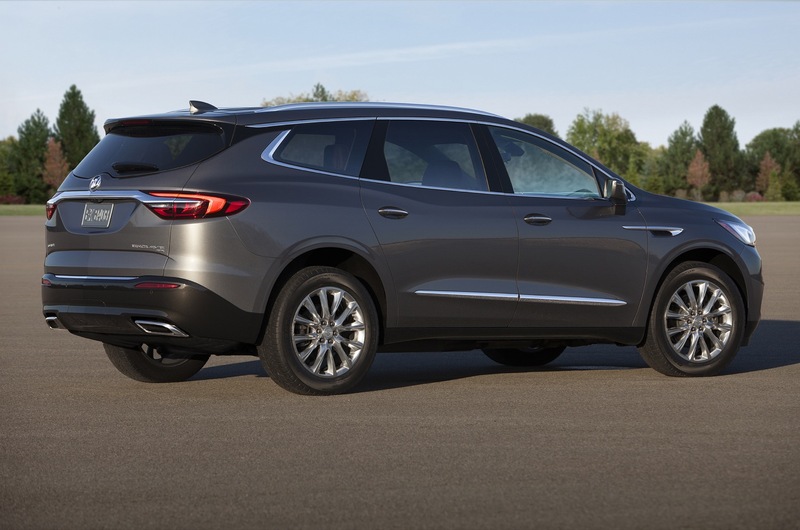 It is just getting out there so it will only get better as people know how great this vehicle is. 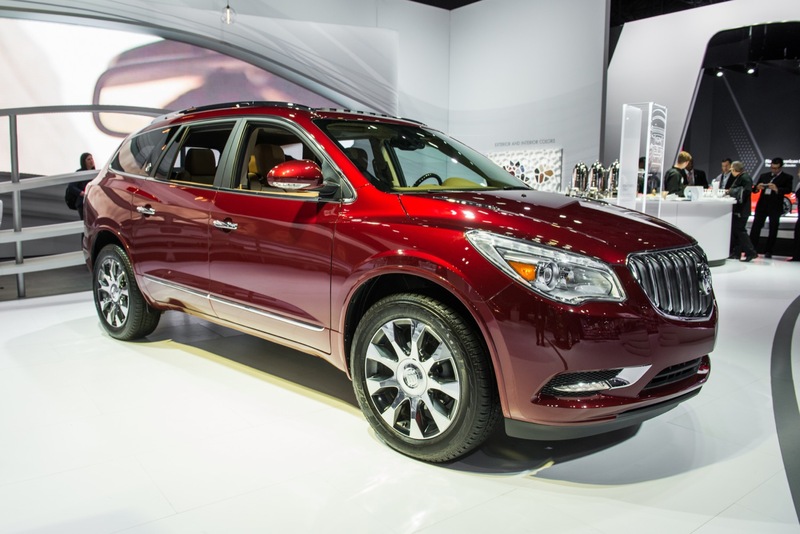 So much better than the Made in China Buick Envision. 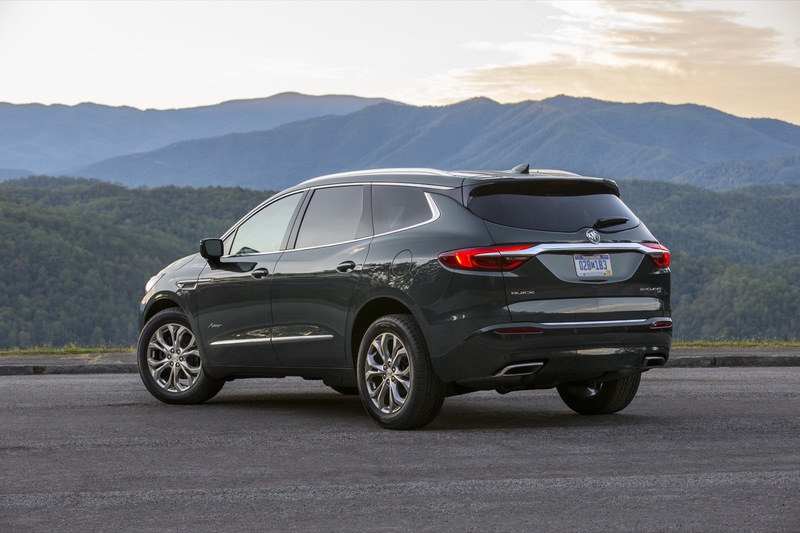 Feels nice that we can buy American (Buick Enclave) again and it is actually the best vehicle choice in its segment. 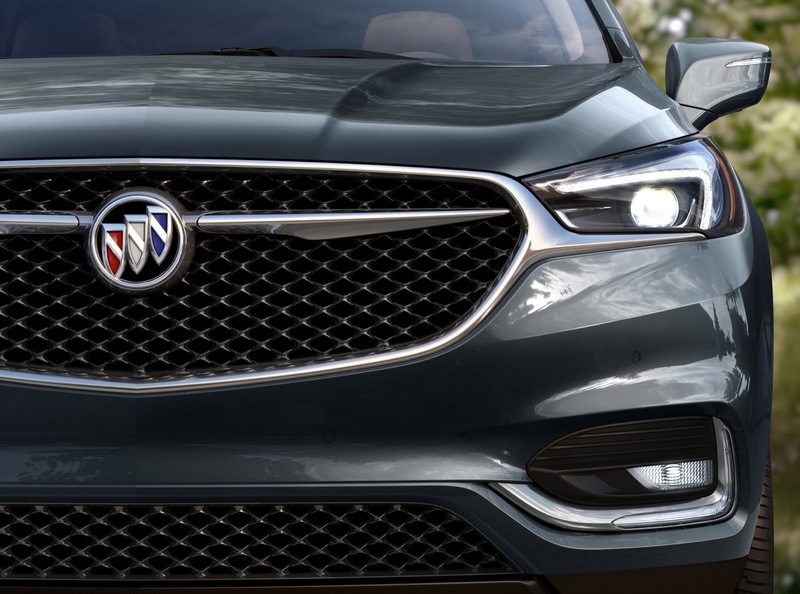 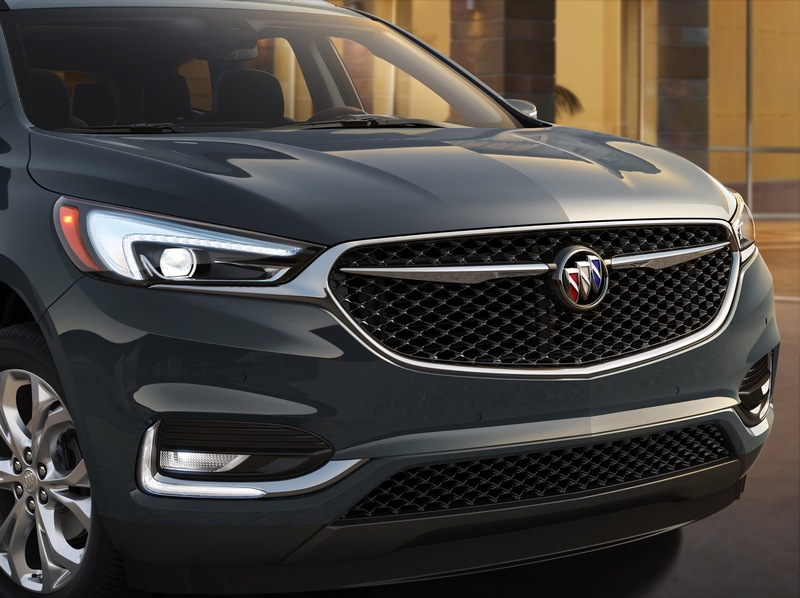 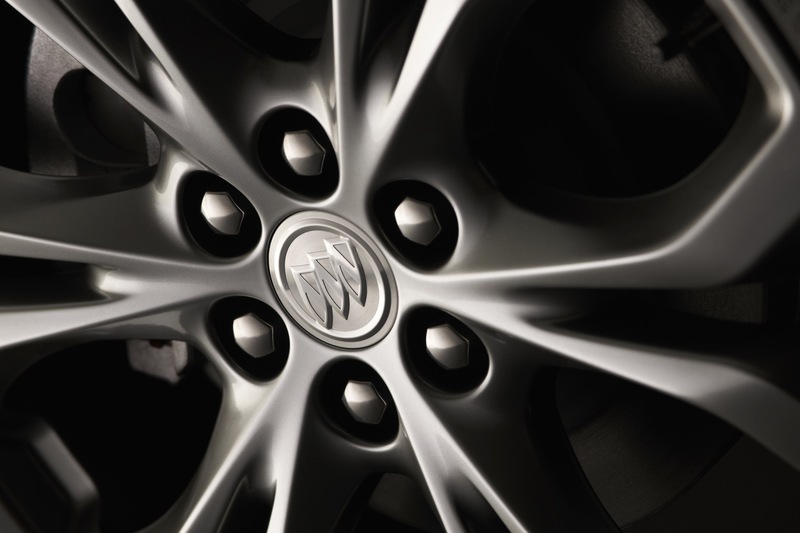 What would really help Buick was if General Motors afforded them a ‘halo’ engine like a supercharged 3.0L DOHC-4v V6 making 400-450 hp as such an engine would transform the personality of vehicles like the Buick Enclave which despite it’s appearance is a heavy-weight vehicle with a curb weight of almost 4,700 lbs; the engine would be perfect for Buick’s Avenir edition model vehicles as performance is luxury. 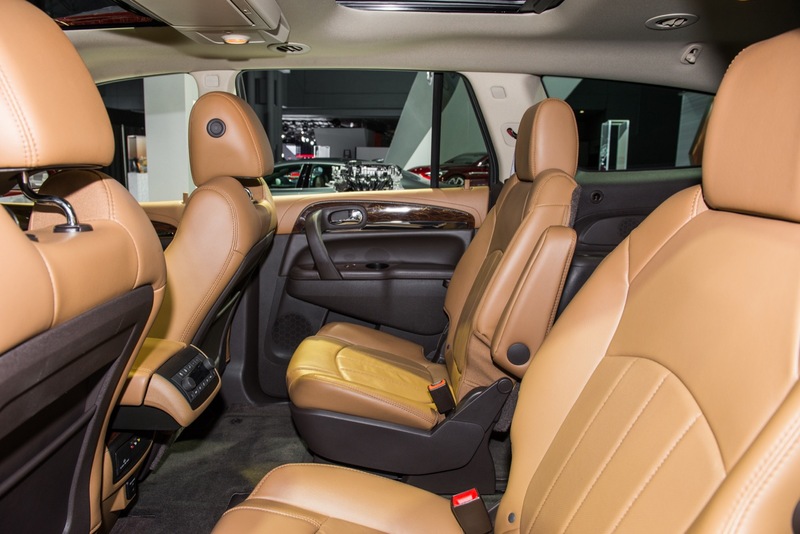 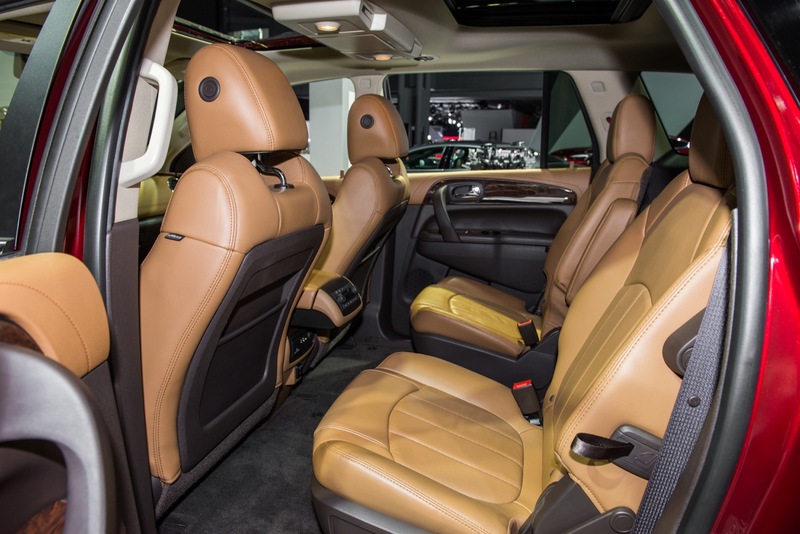 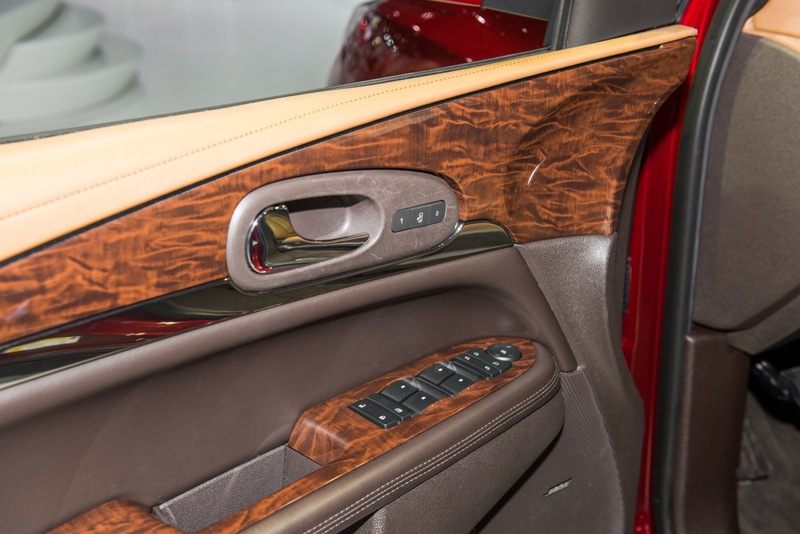 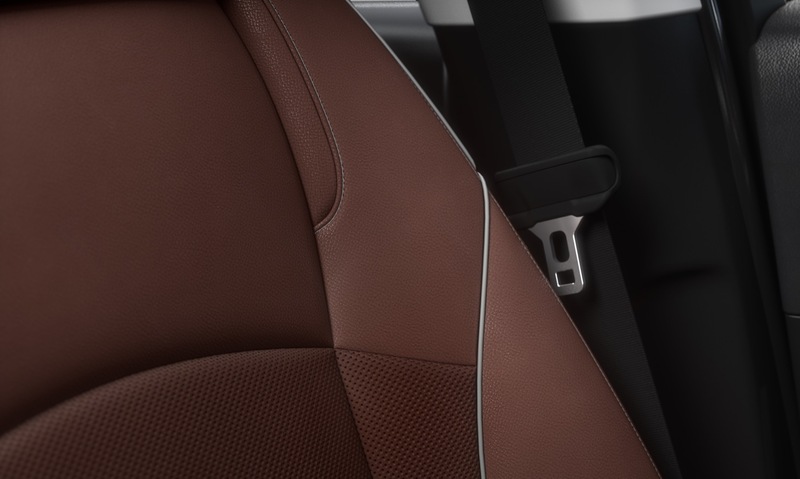 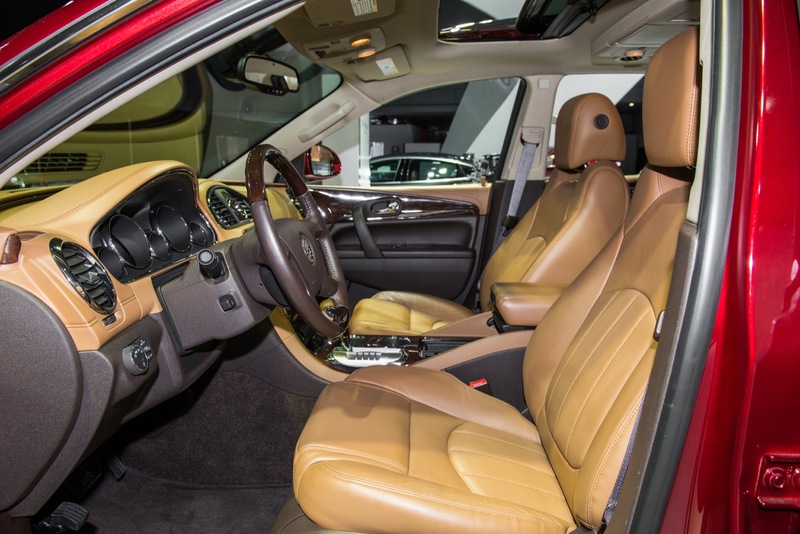 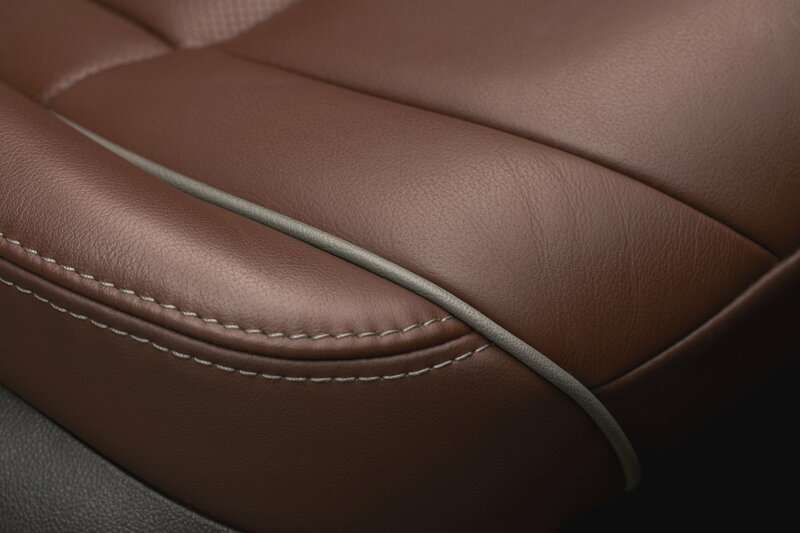 It only weighs 4,700 pounds in the avenir trim. 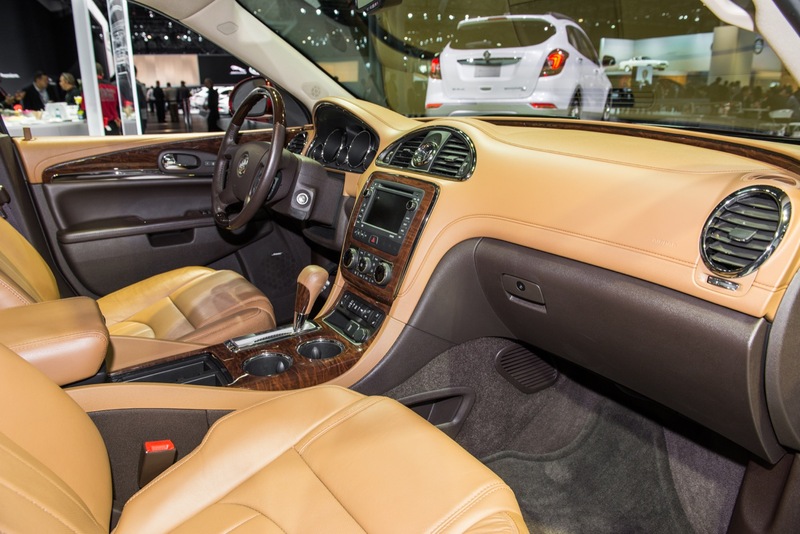 The base is 300 pounds lighter. 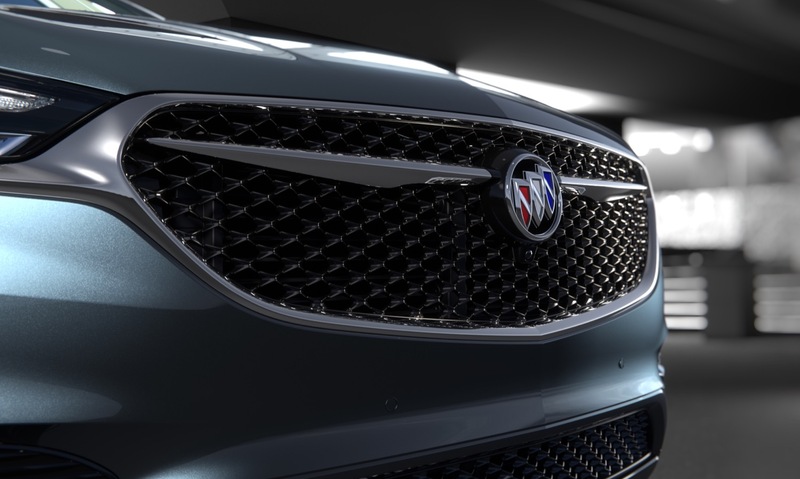 Even so, a more powerful engine option would be nice. 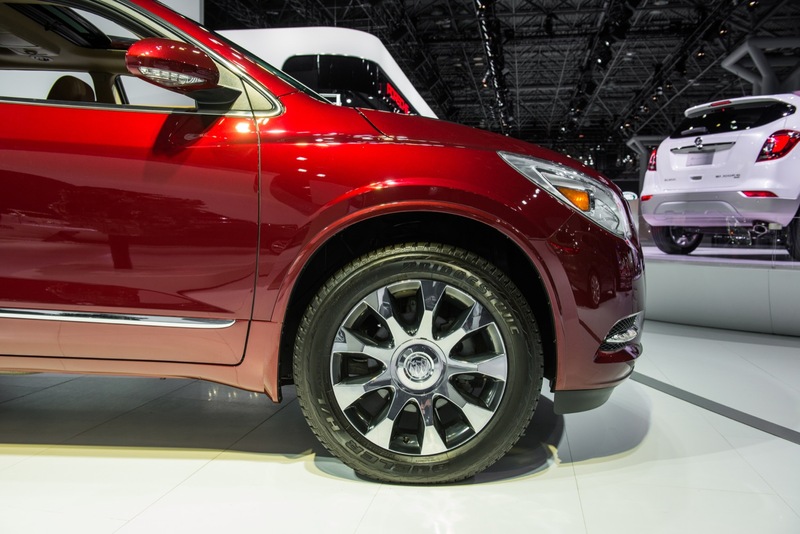 Explain to me why a fwd people mover need 450 up? 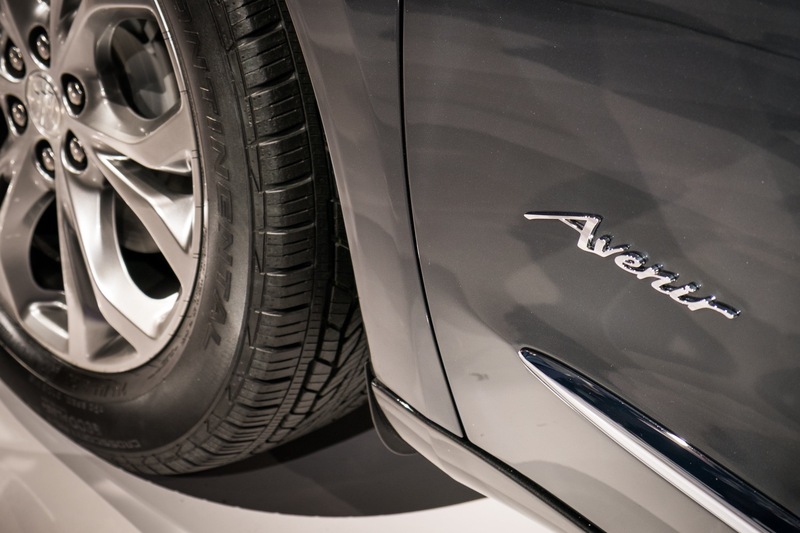 You do realize that the camaro and corvette had 450 up? 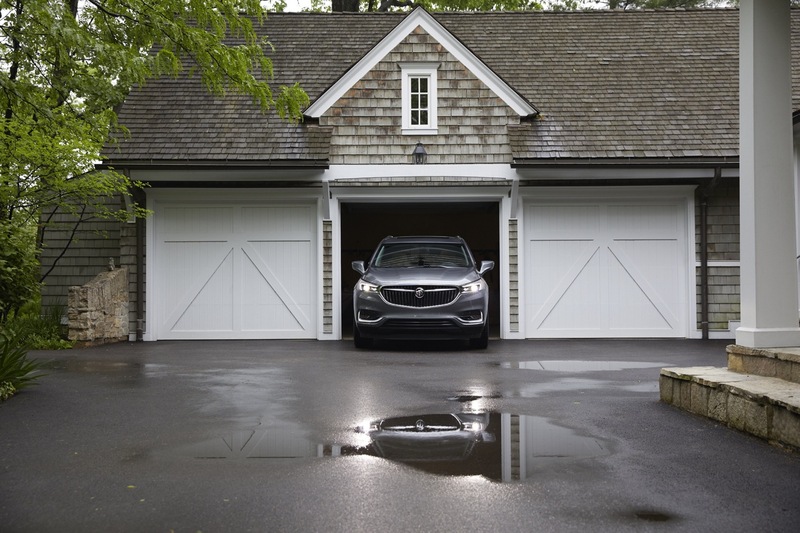 Do you need that extra hp to get your kids to soccer practice faster? 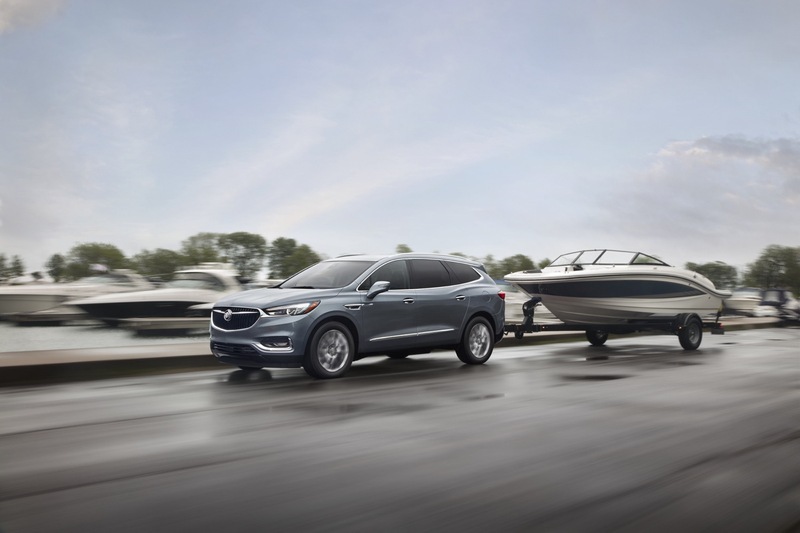 How big of a trailer can this type of vehicle tow? 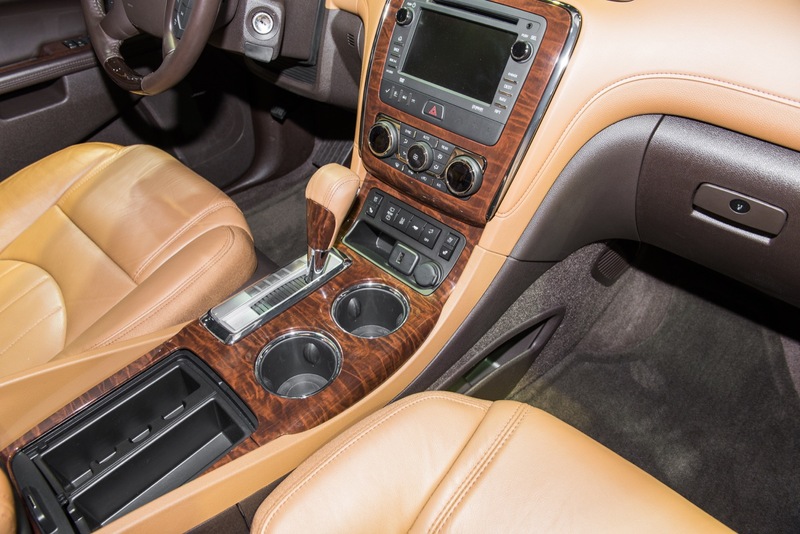 This car has great features. 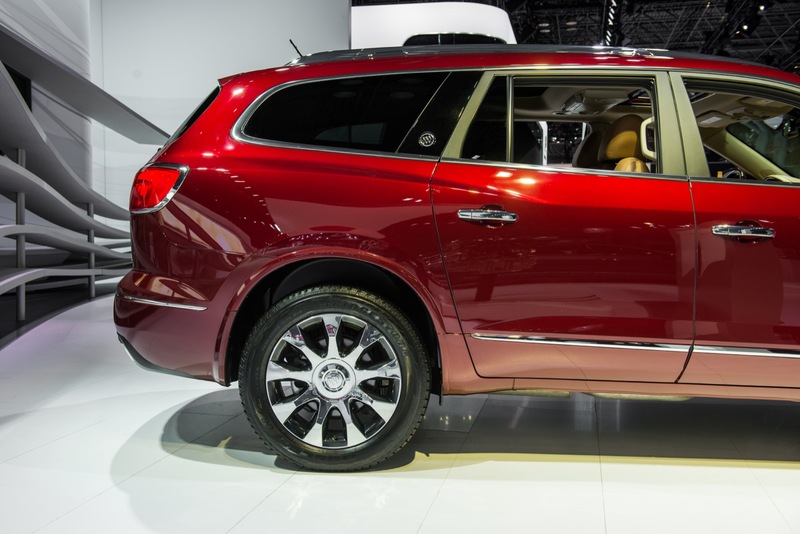 mid-size luxury SUV. 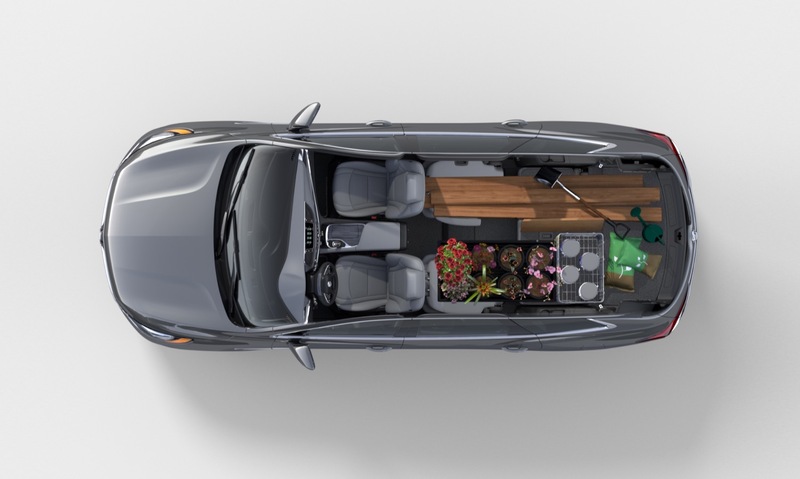 I like its seating plan. 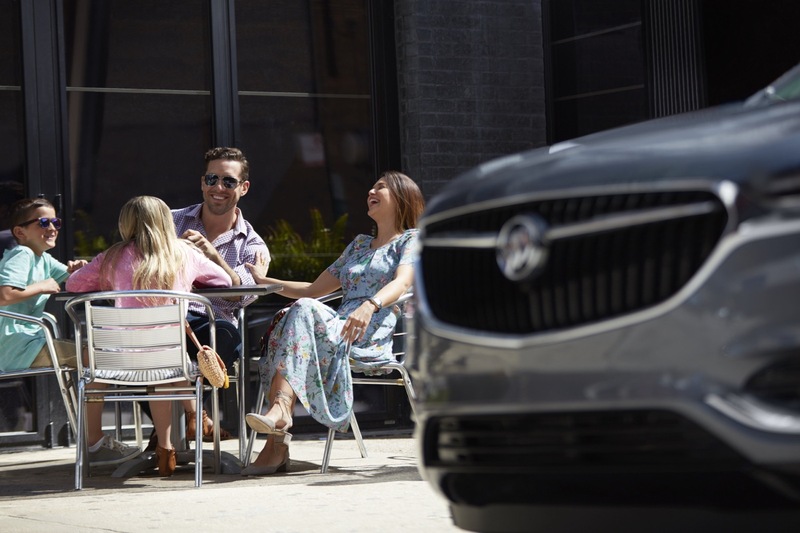 and this is good it is a sale is increasing. 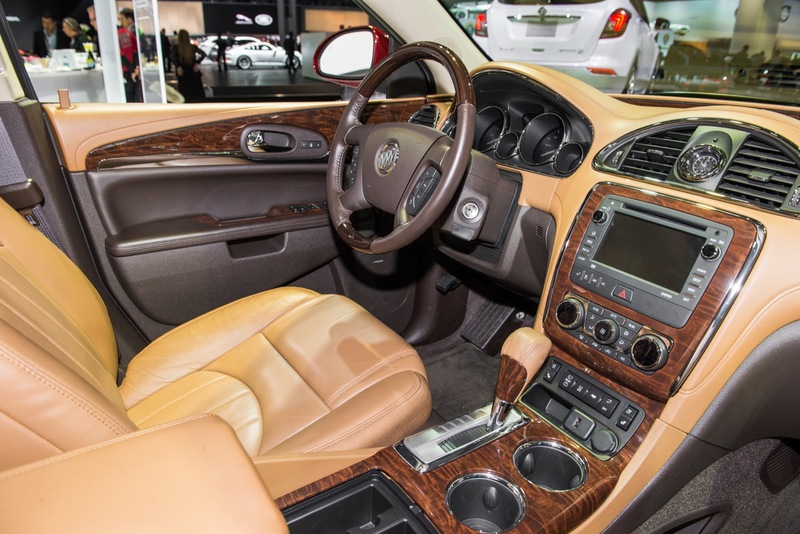 and why not this car has really great features.